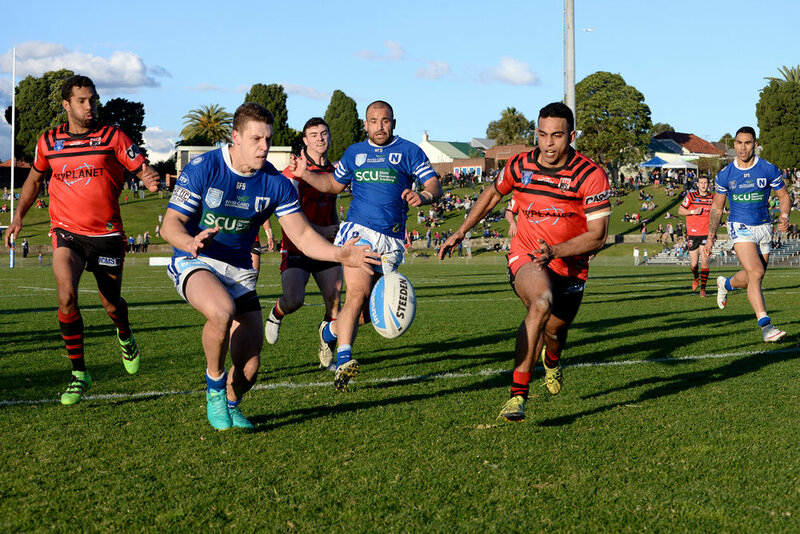 Rugby League has been a part of Sydney’s tribal make-up, ritual and community since it was first established in 1908. 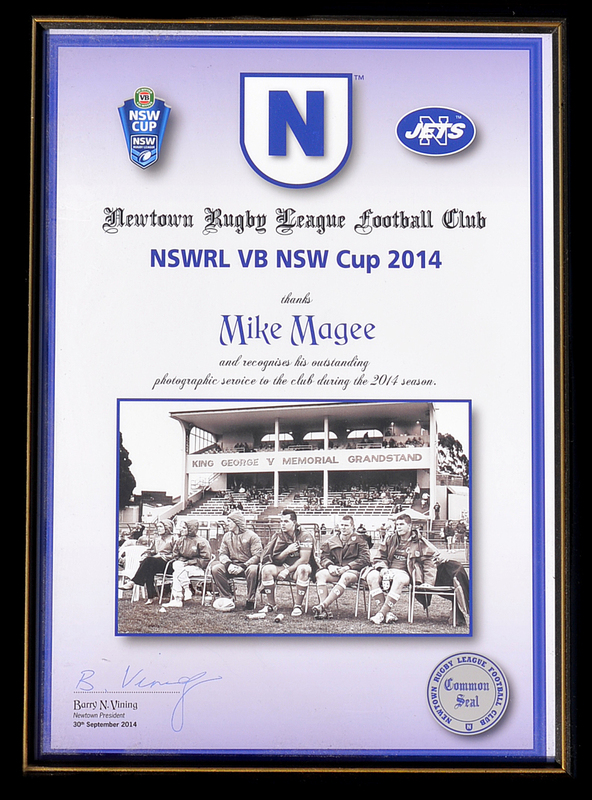 The Newtown club has been there since the beginning holding a special part in its history and folklore. 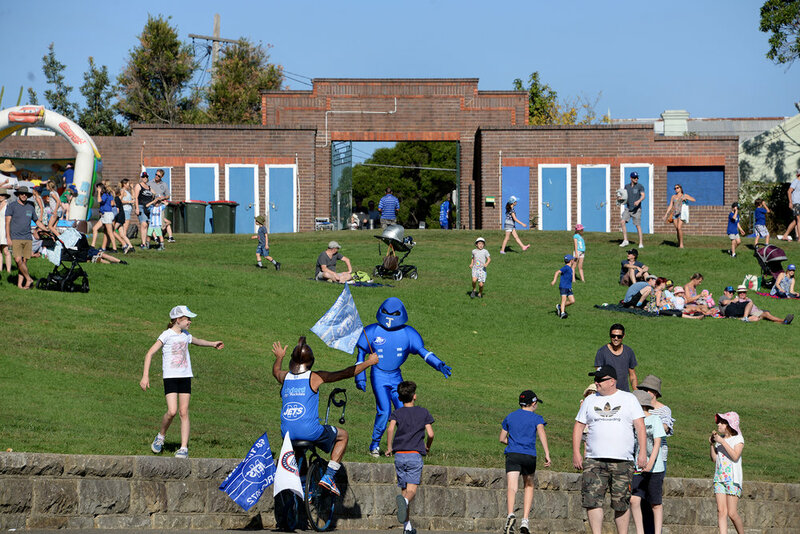 One Saturday armed with camera I decided to follow the strange announcements I could hear from my balcony hoping to discover the source of the commotion. 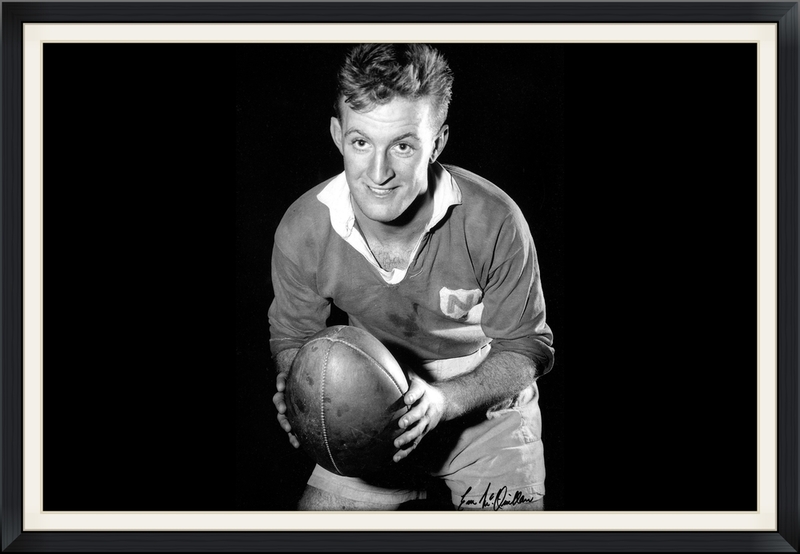 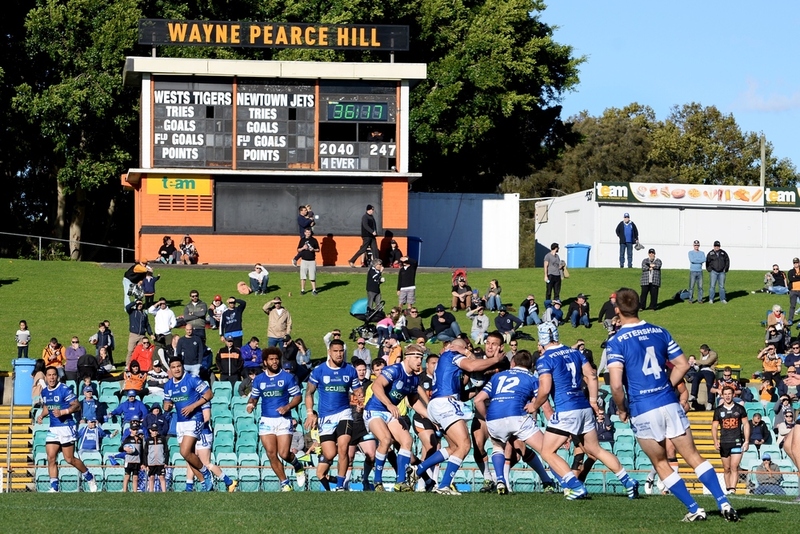 Within ten minutes the dulcet tones of legendary announcer Johnny Lynch had drawn me through the Charlie Meader Memorial Gates and into Henson Park, the jewel in the crown of rugby league grounds, home of the Newtown Jets. 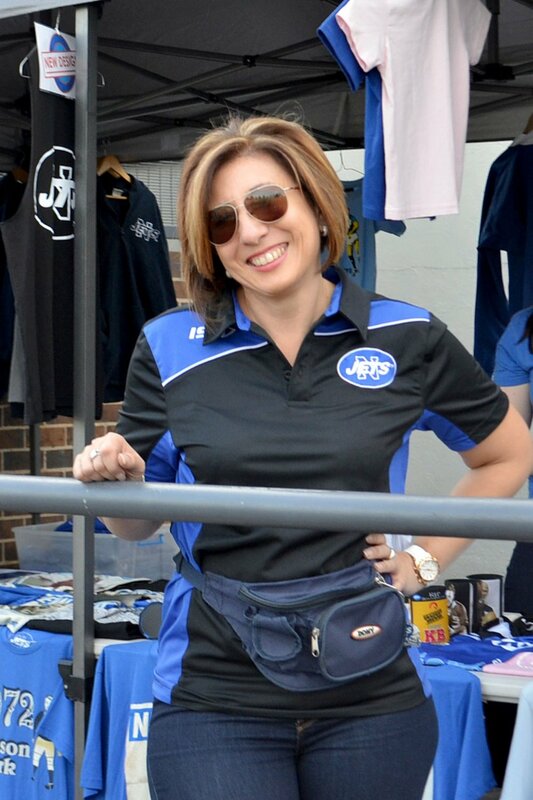 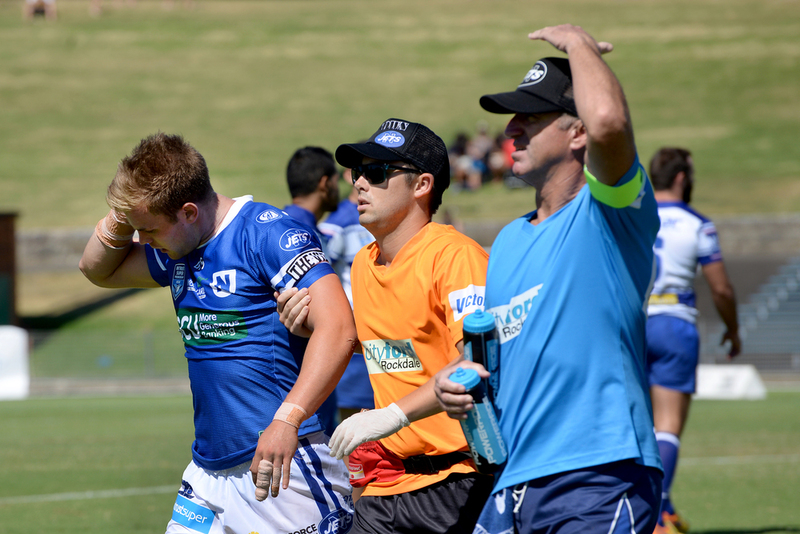 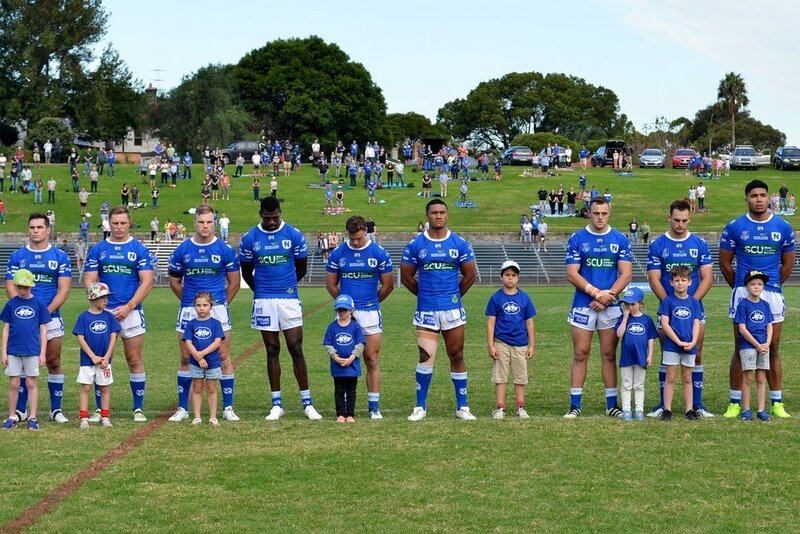 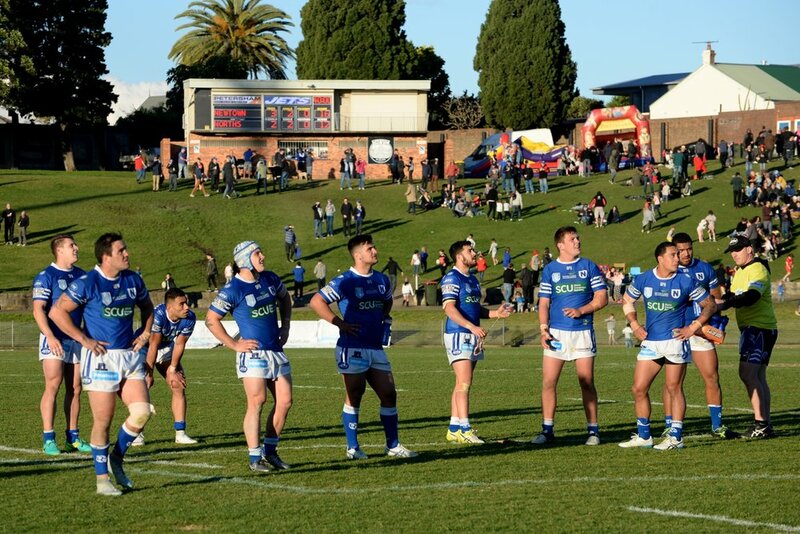 It is now an honour and a privilege to be part of the Newtown Jets family and community. 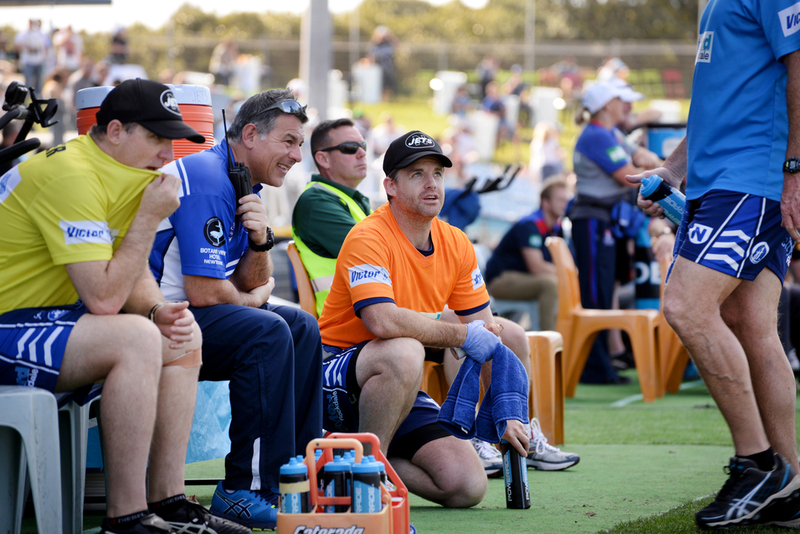 2017 is my eighth season "From the Touchline" and I am looking forward to another big year ahead.. 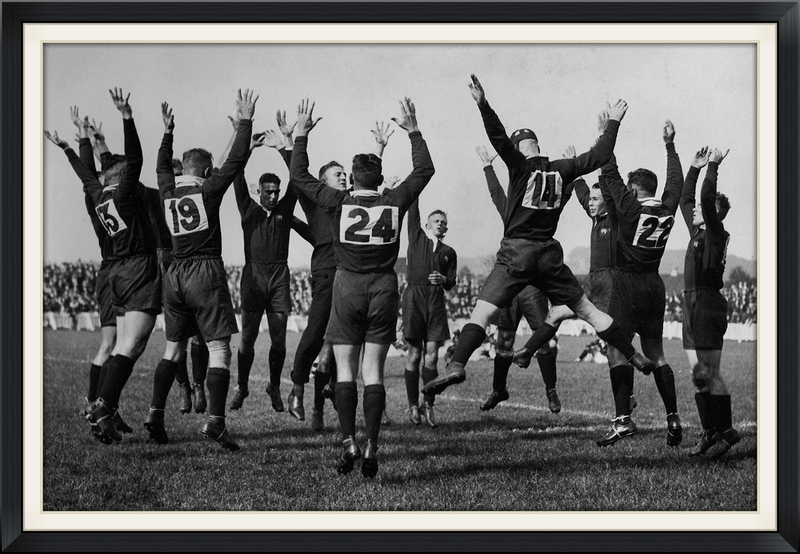 Highlights from the victorious 2012 season - Over the Line, photobook available now! 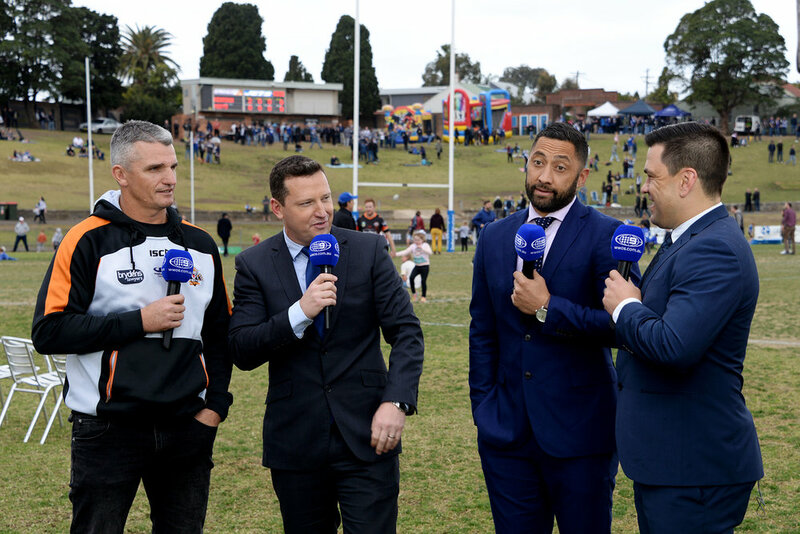 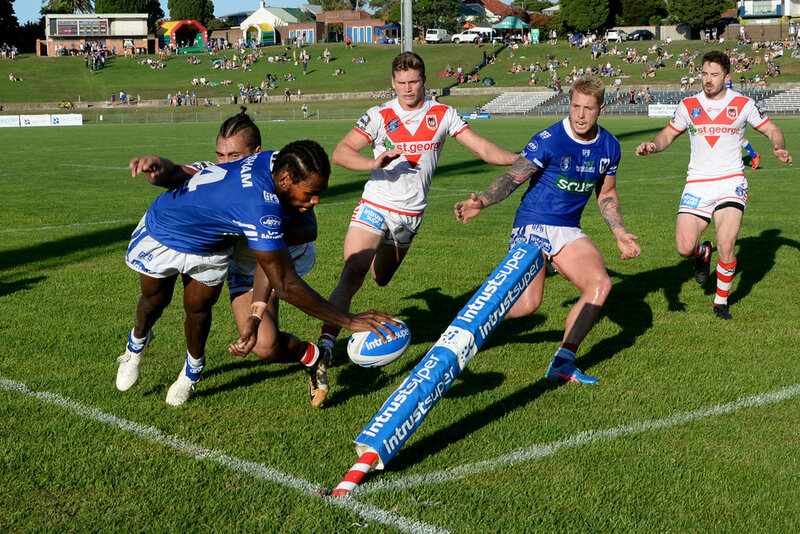 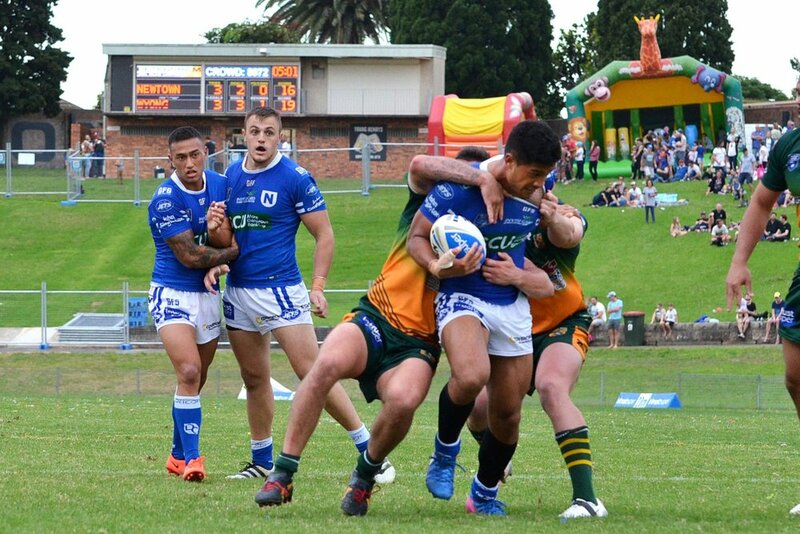 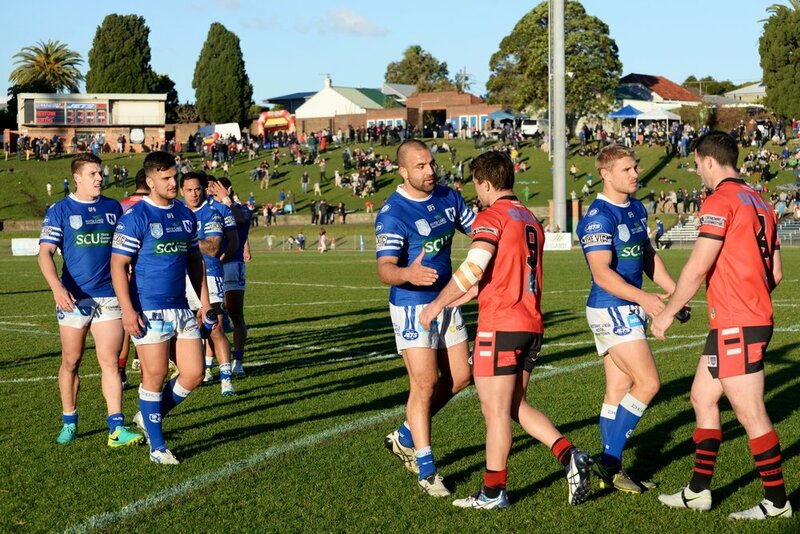 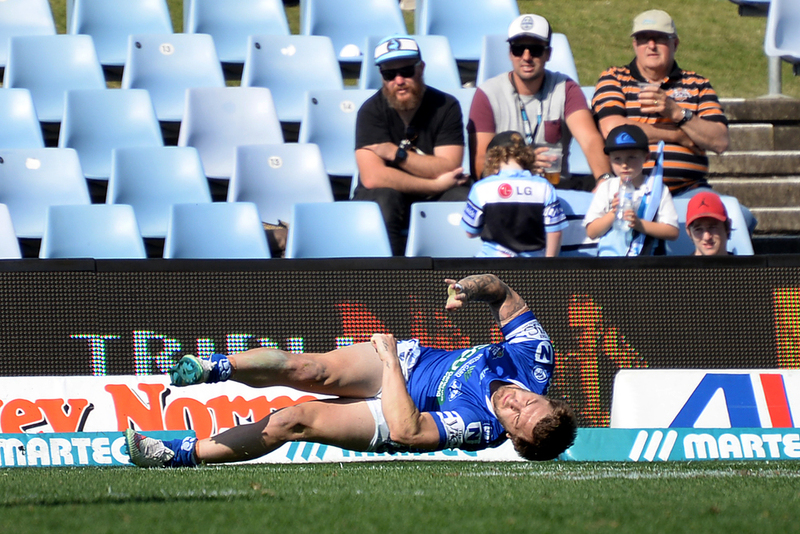 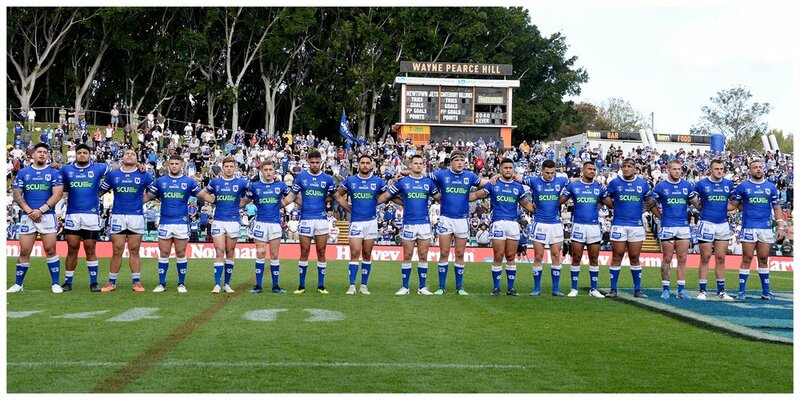 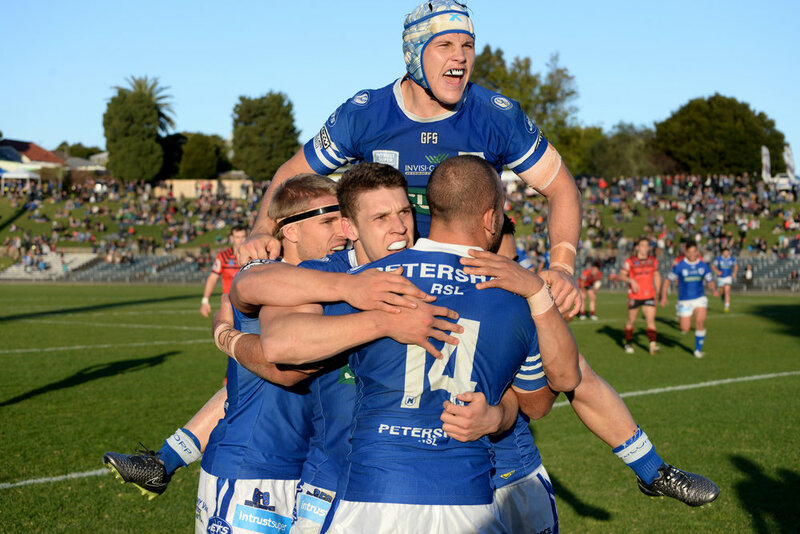 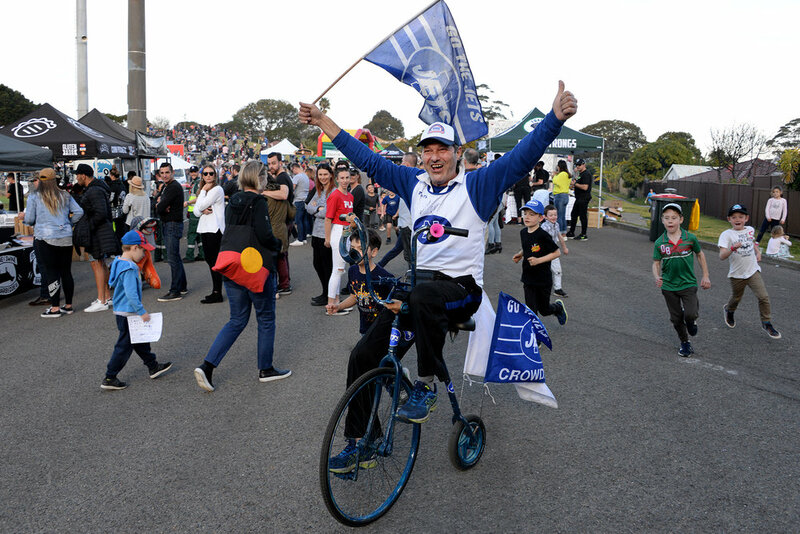 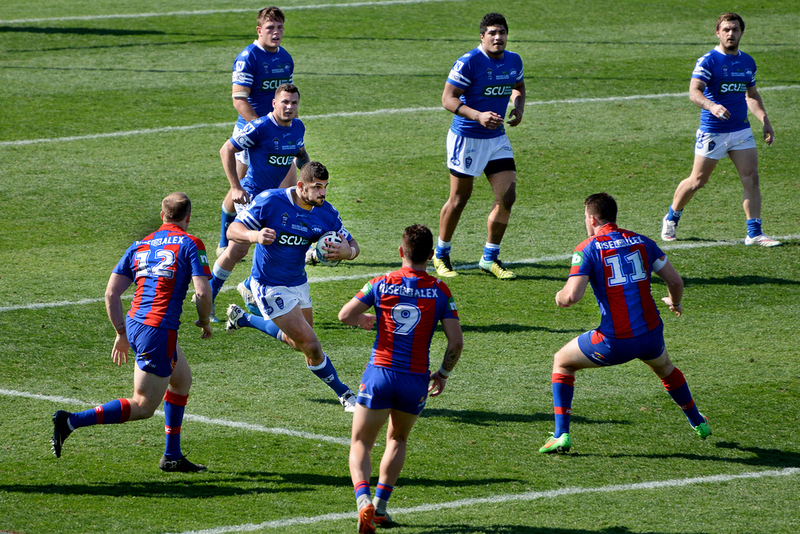 Despite the heartbreak of losing the Grand Final to the Canterbury Bulldogs in controversial cirumstances, 2018 will be remembered for some of the best football played by one of the best teams to grace Henson Park in many years. 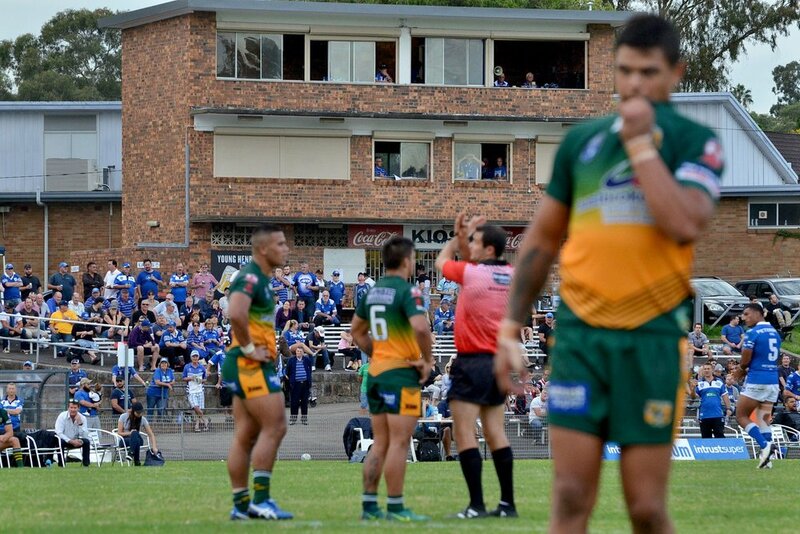 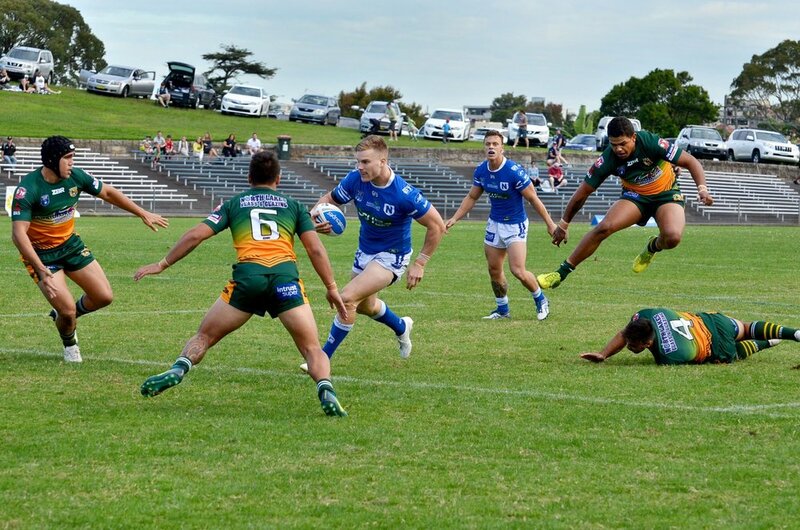 Finally...eight games in and the Jets play their first home game on the hallowed Henson turf but go down in a nerve shredding, error strewn 16-19 loss to the Wyong Roos. 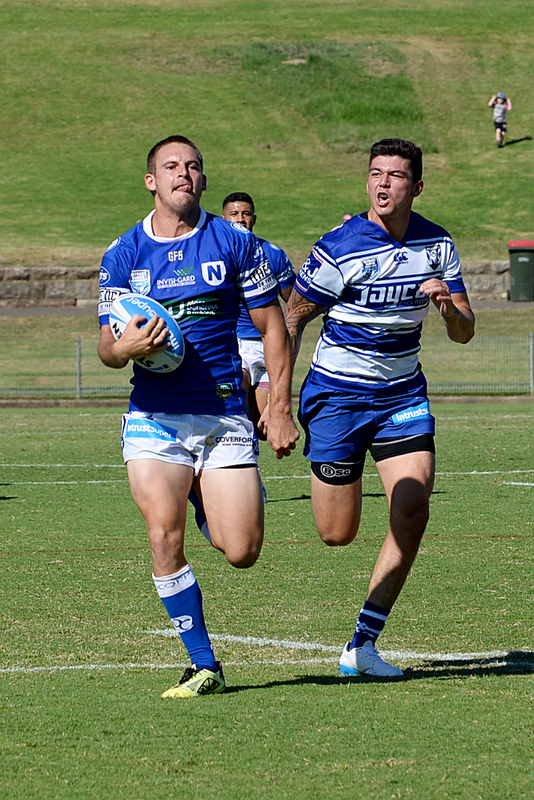 The Jets (16) defeat the Bears (12) to retain the Frank Hyde Shield and move into the top four in a tight encounter between two great rivals on another magnificent day at Henson Park. 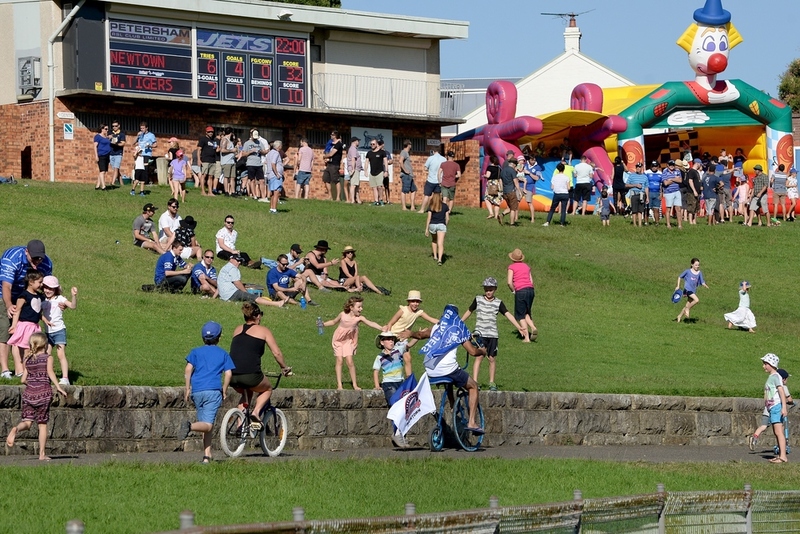 The Jets (12) defeat the Panthers (10) in a hard fought nail biter on another great Henson Park afternoon with a festival of food, beer and footie! 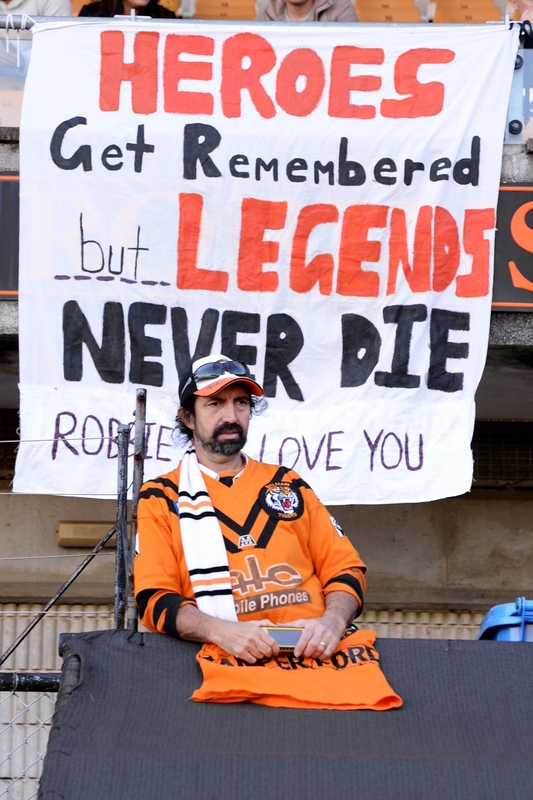 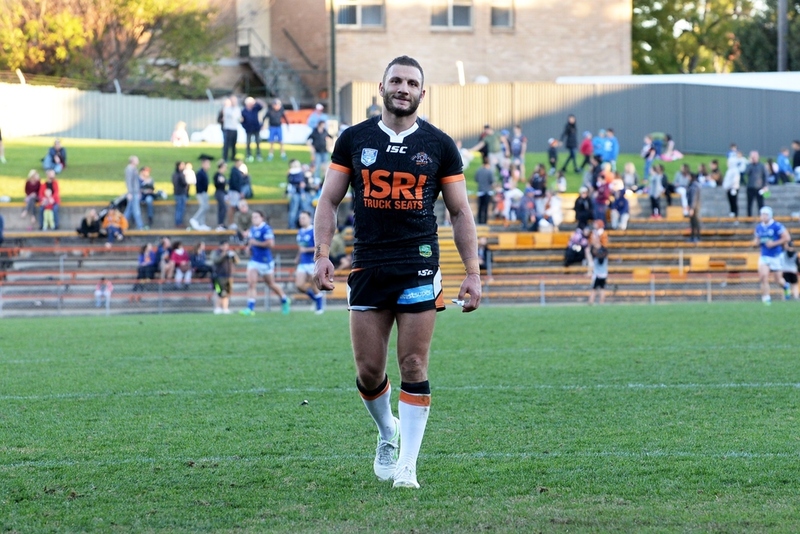 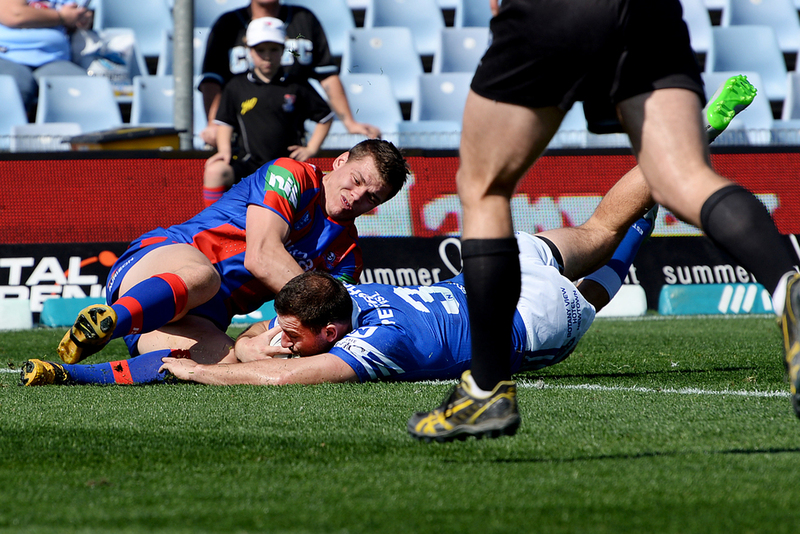 After a promising start the Jets (24) fell away in the second half and were defeated by the Tigers (42) on an emotion packed afternoon at Leichardt Oval as Robbie Farah took his place in the Tigers line up, sparking a media and supporter frenzy. 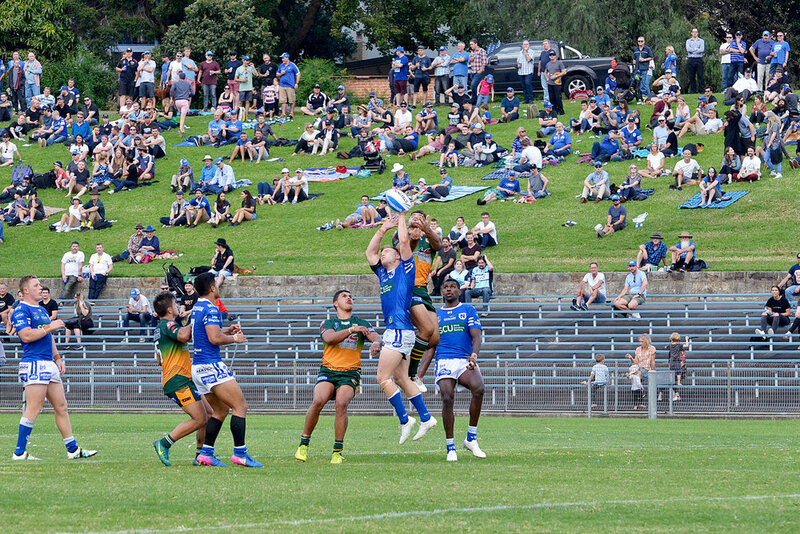 Missing many key players the Newtown Jets (12) lose a close one to the Wyong Roos (16) in a gritty encounter at Henson Park on Saturday 9th July and drop to 5th place. 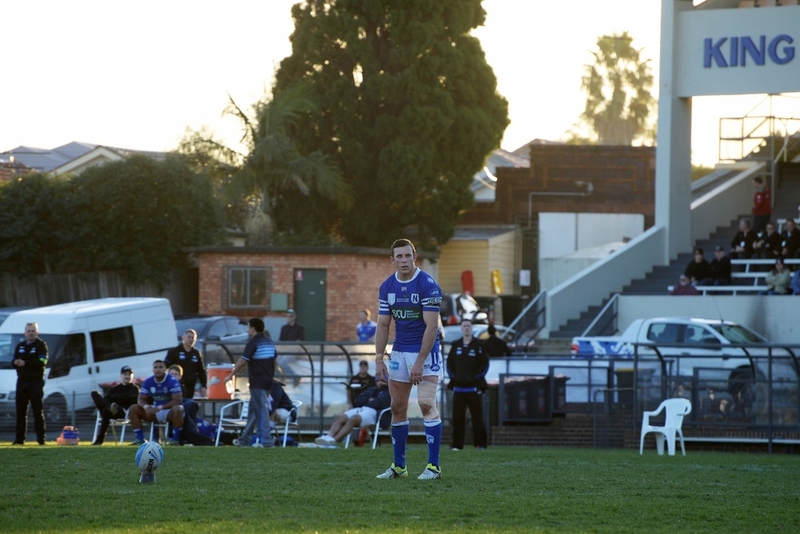 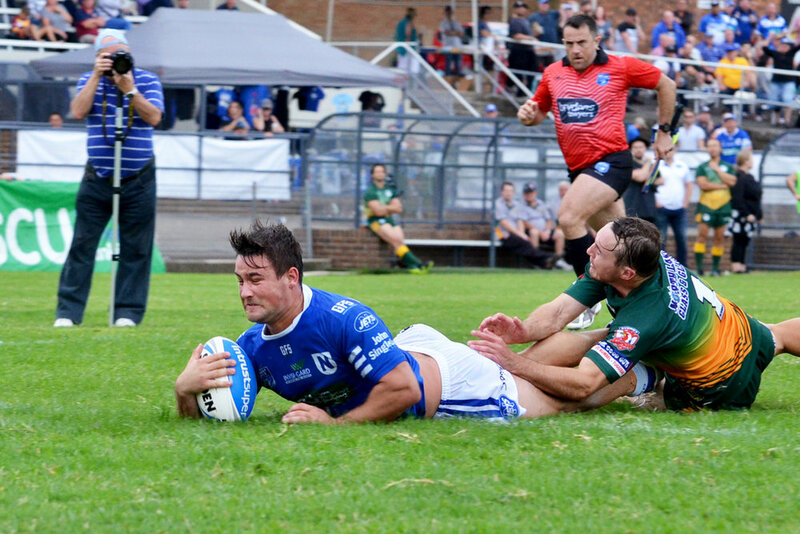 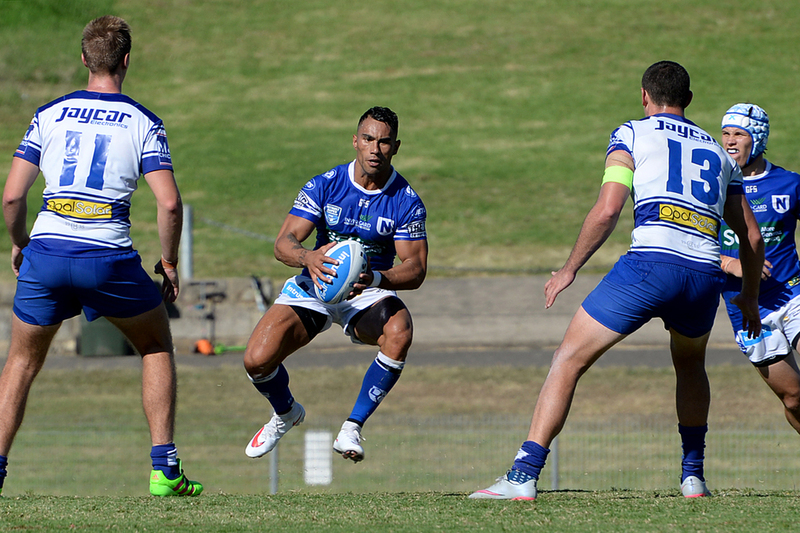 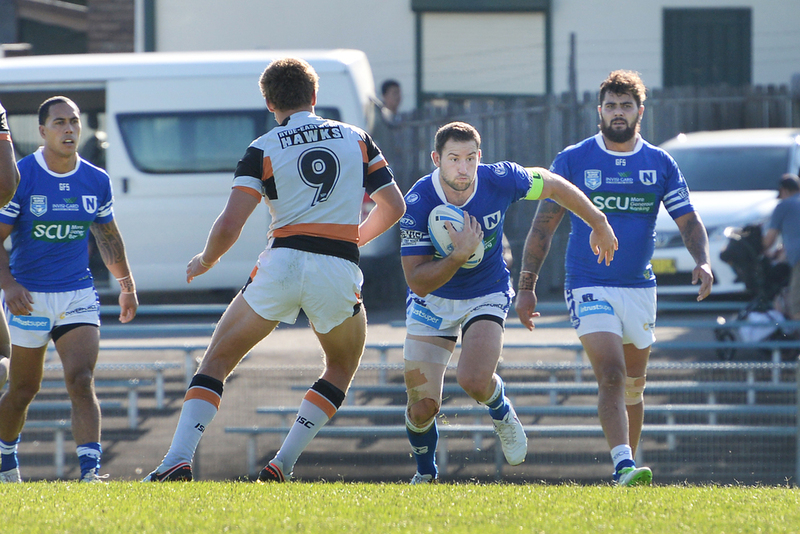 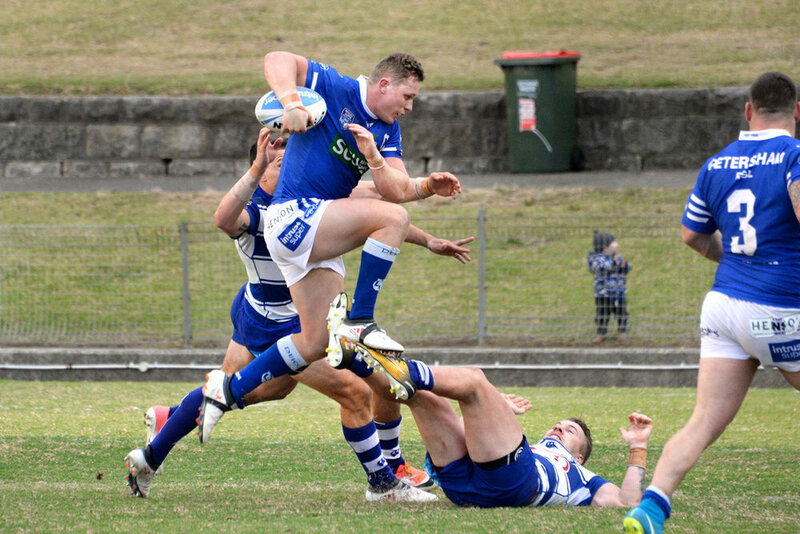 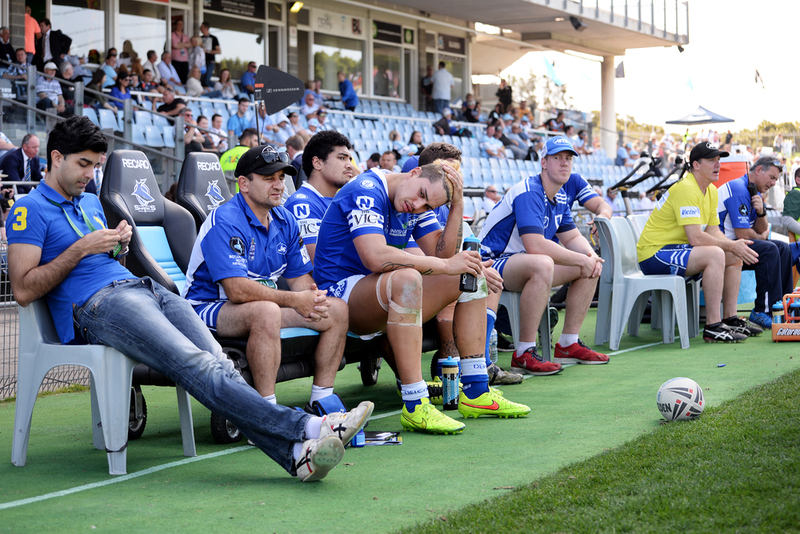 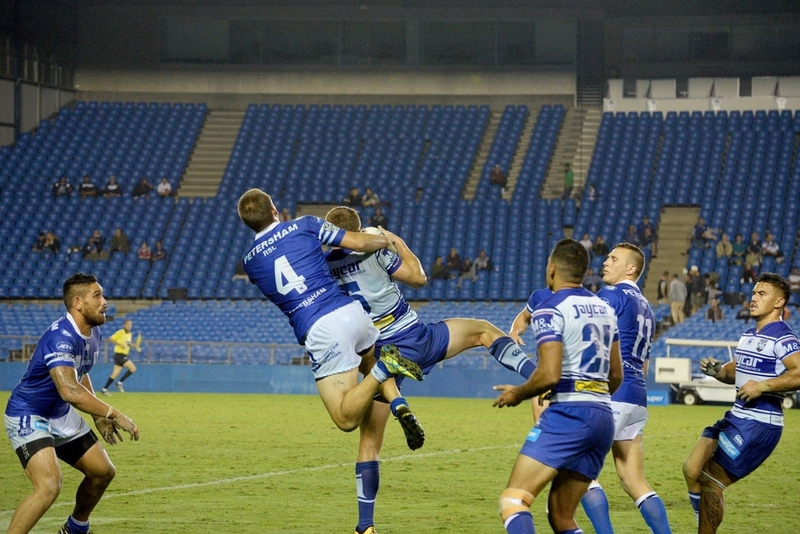 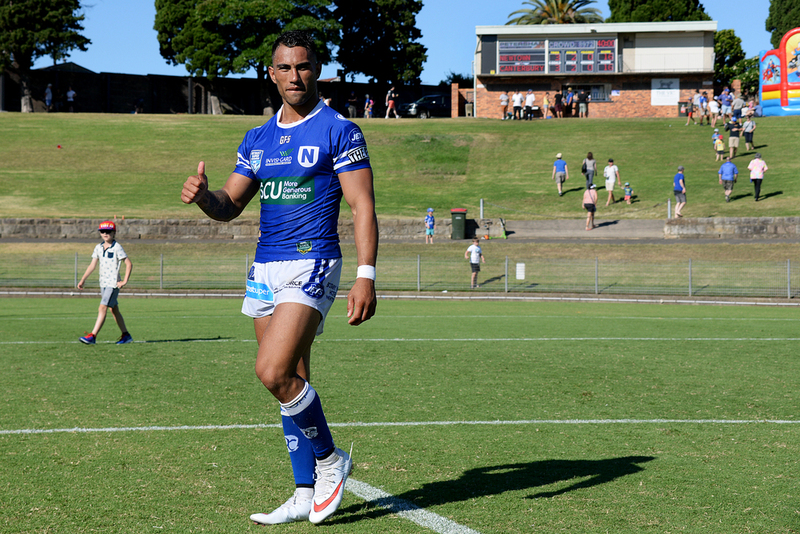 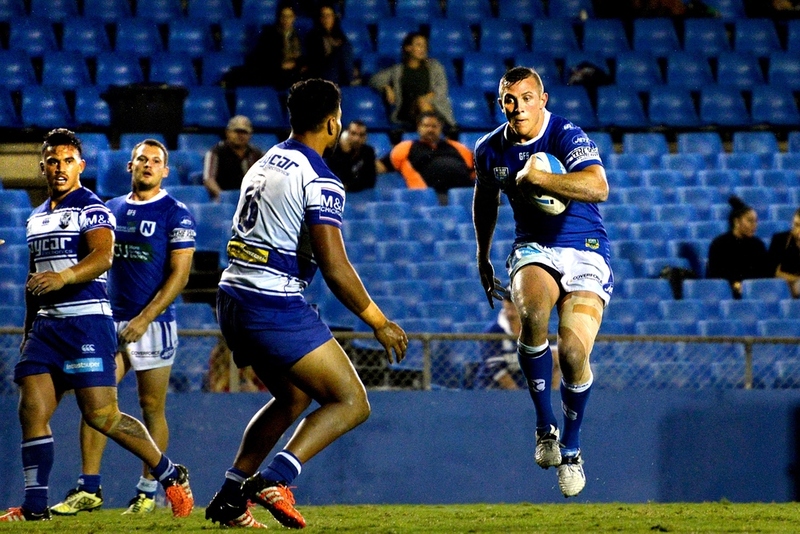 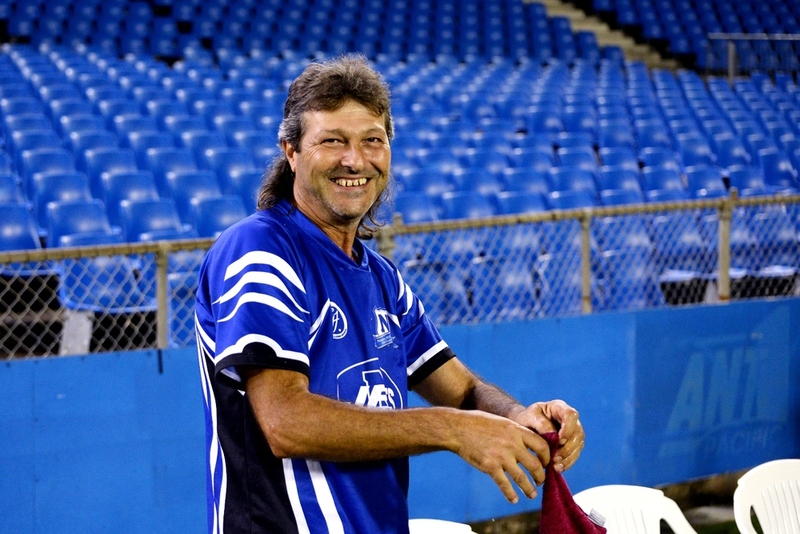 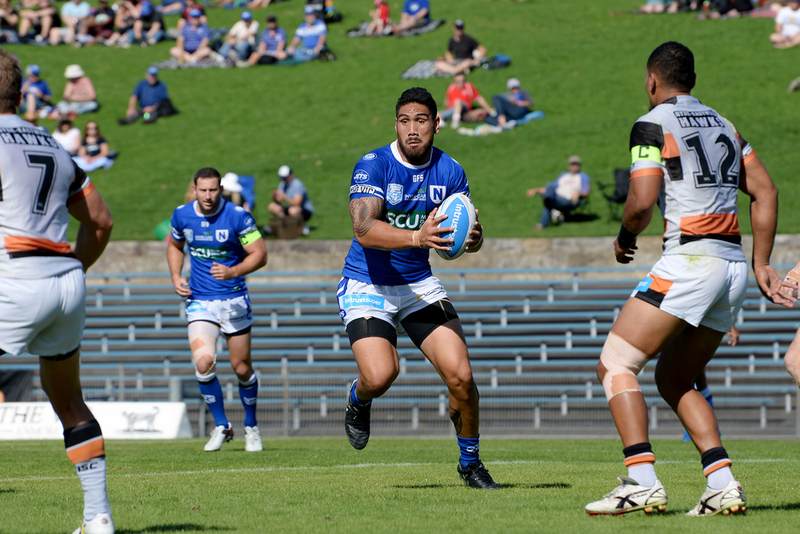 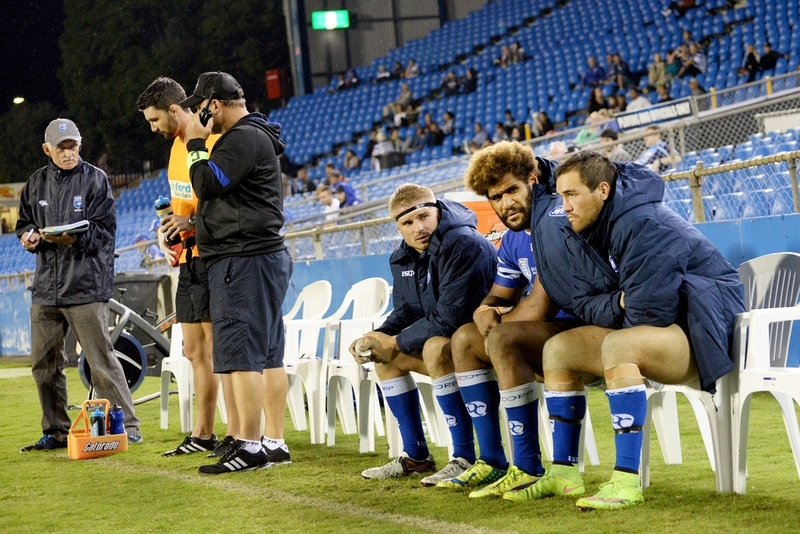 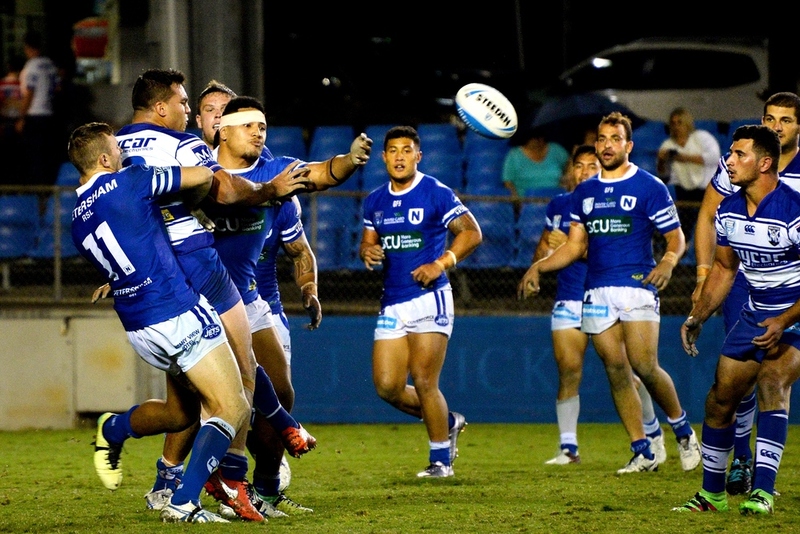 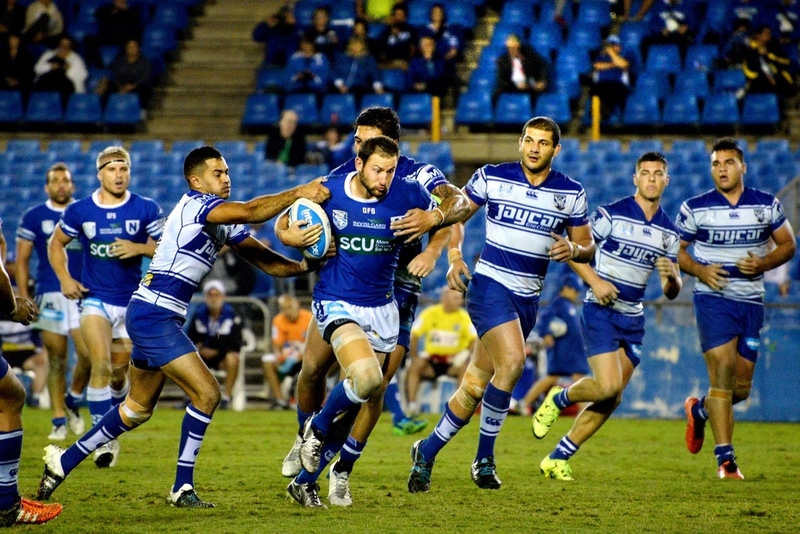 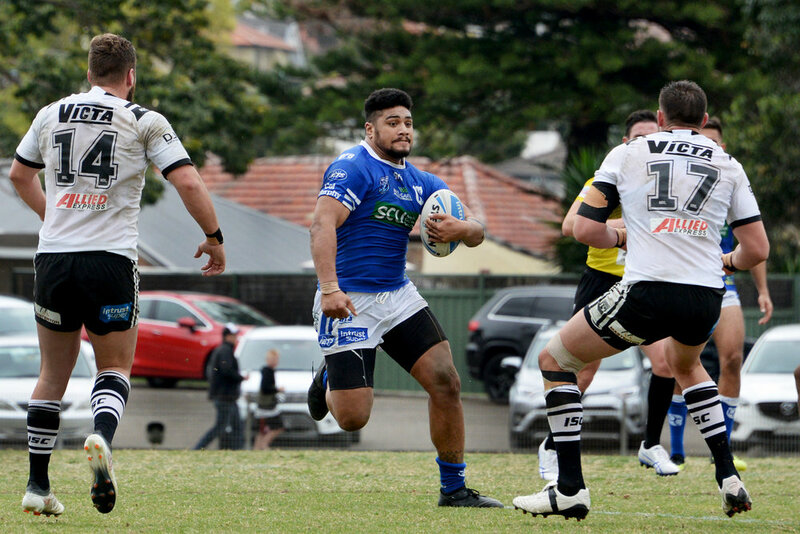 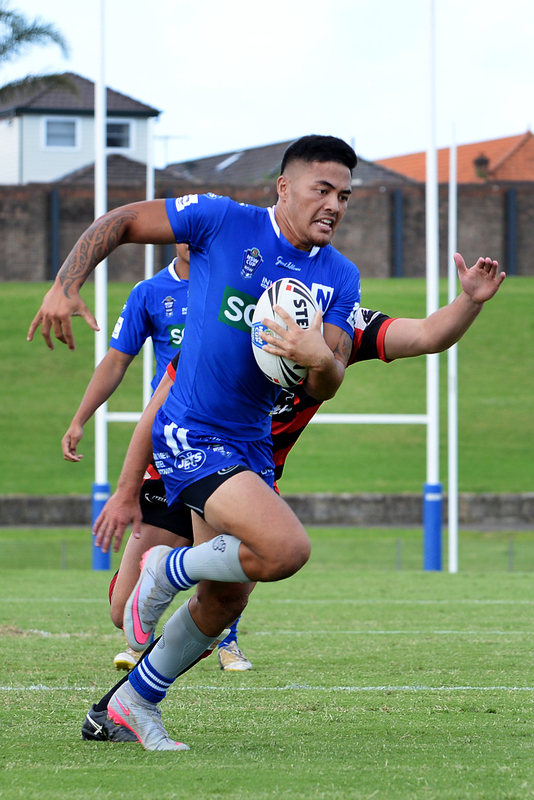 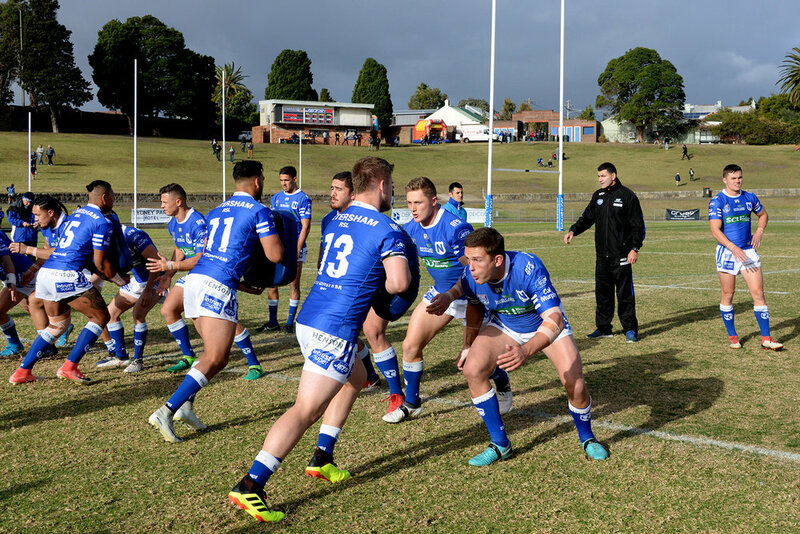 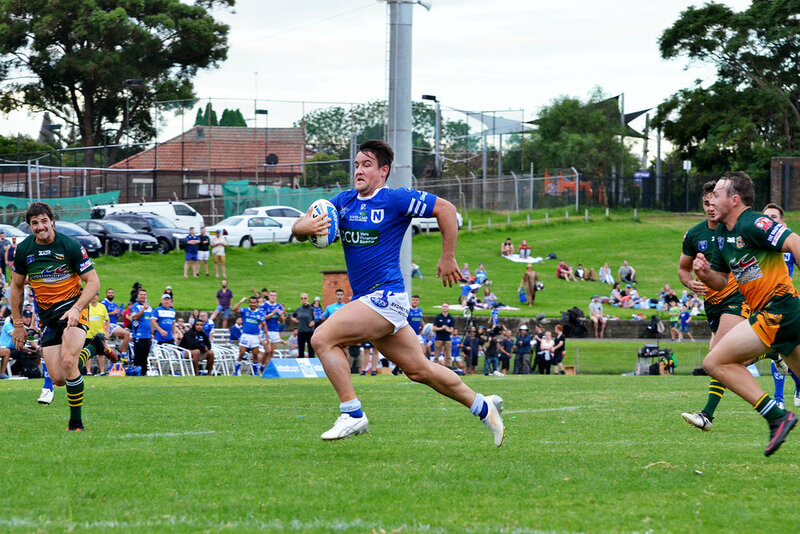 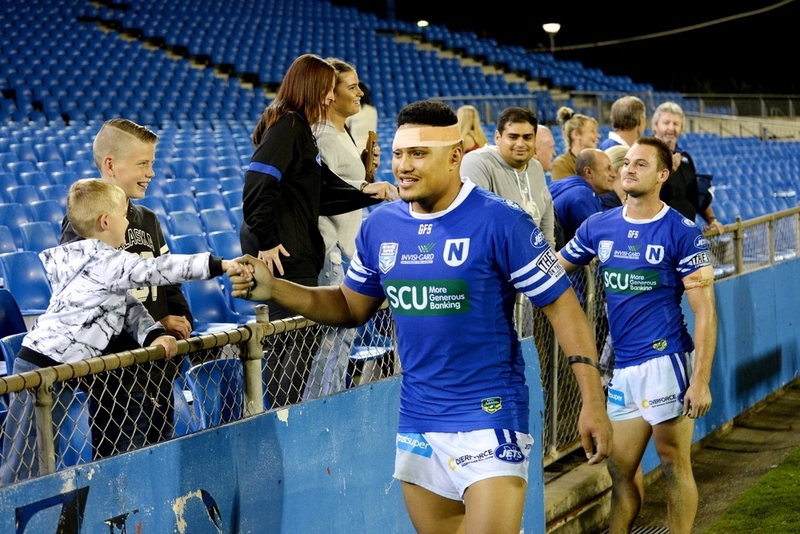 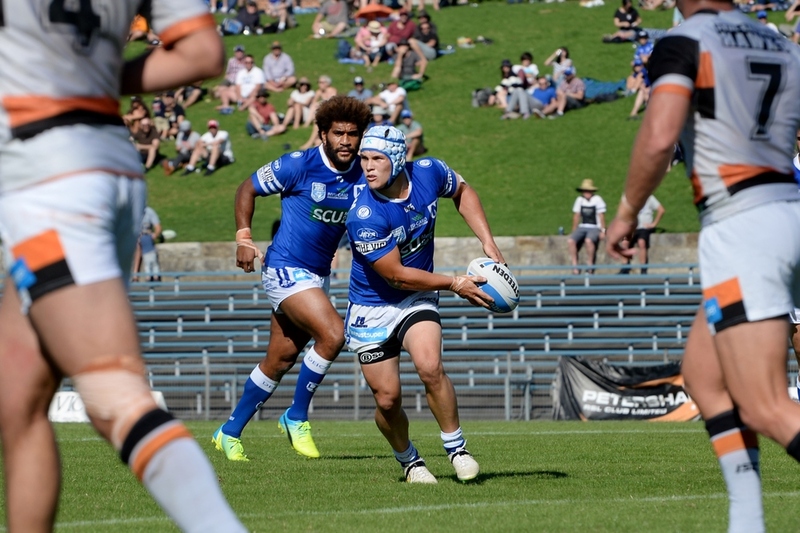 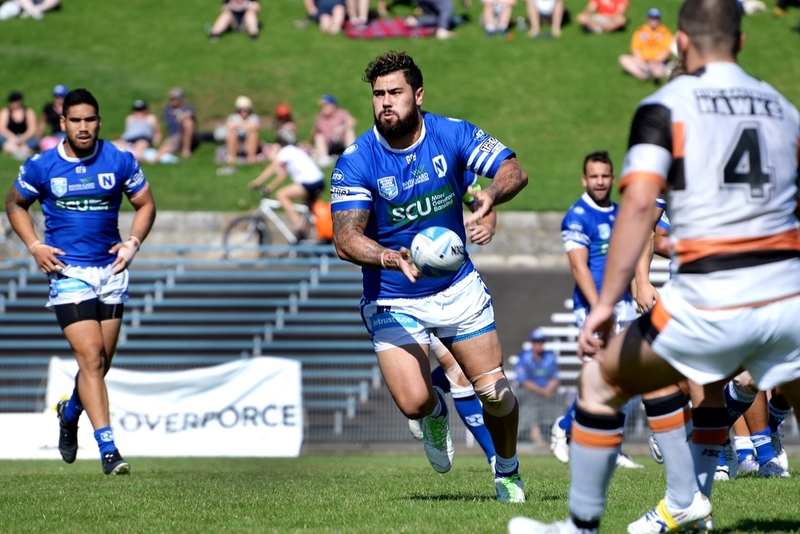 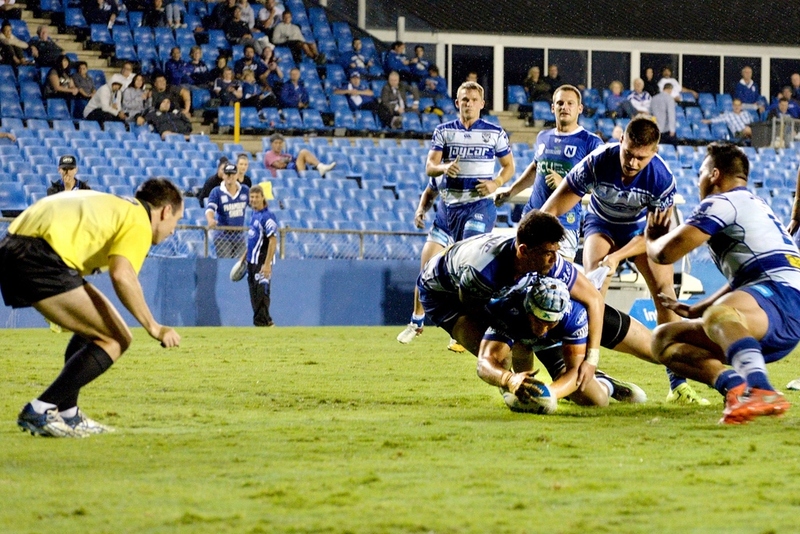 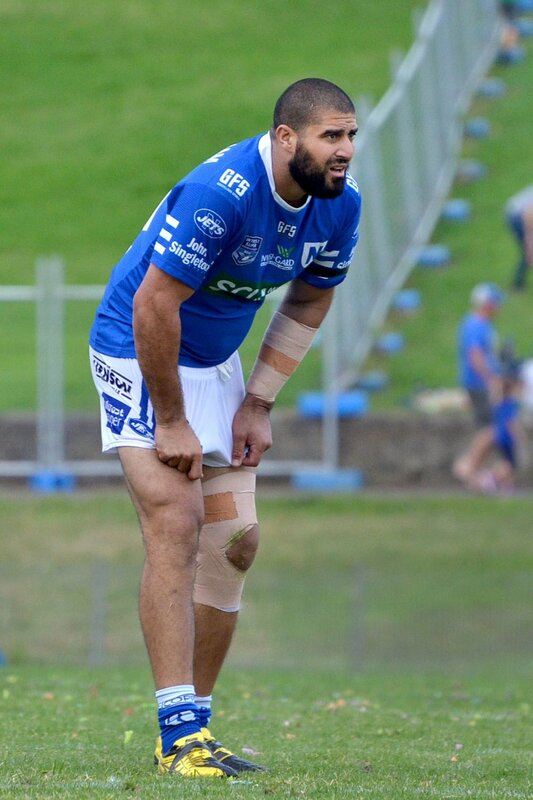 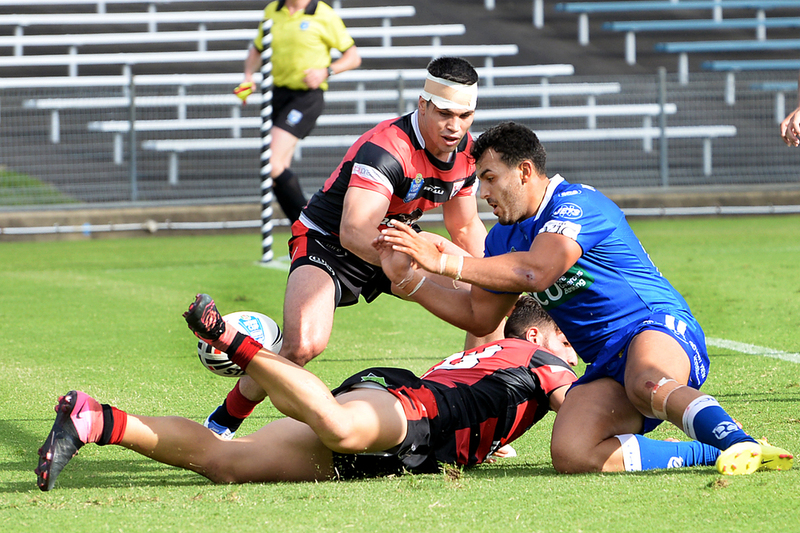 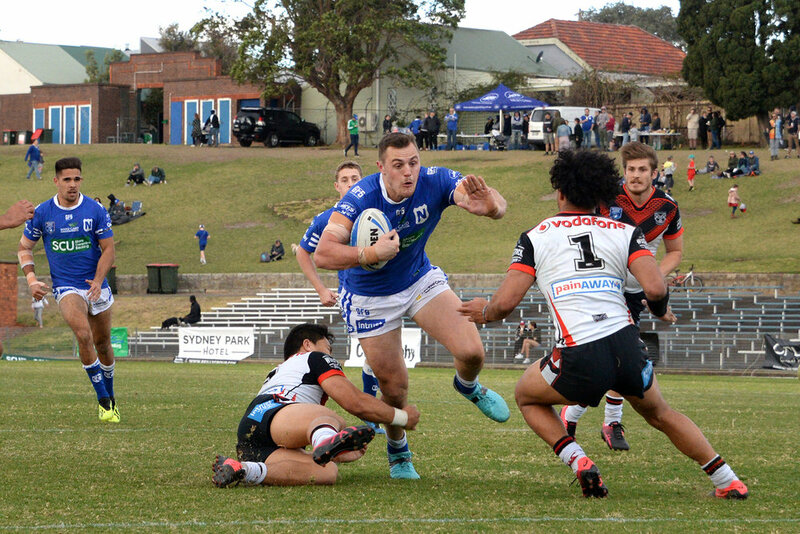 The Newtown Jets slip to fourth in the table following a 14 - 38 defeat to the Illawarra Steelers on a cold Henson Park evening. 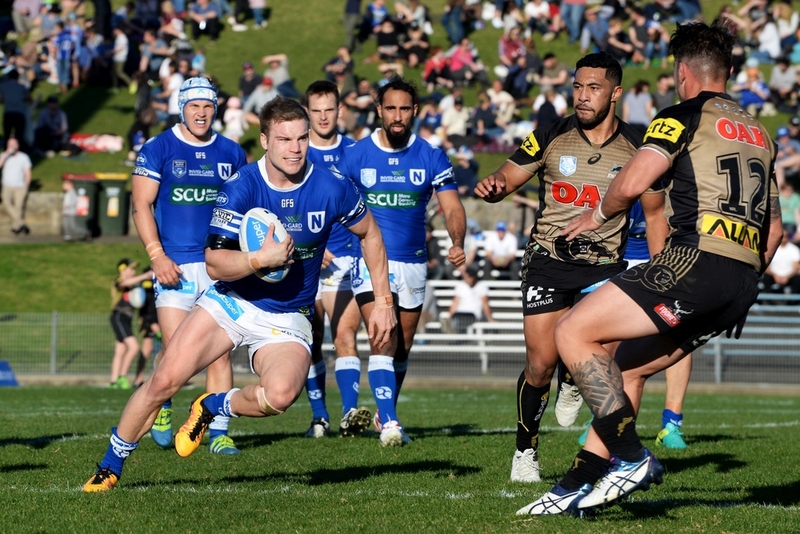 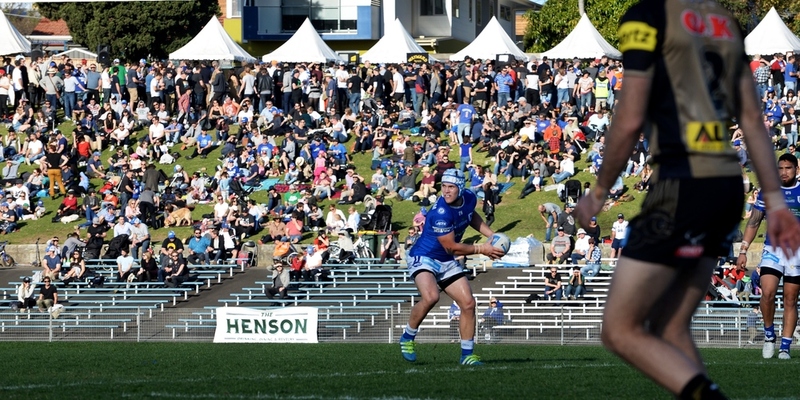 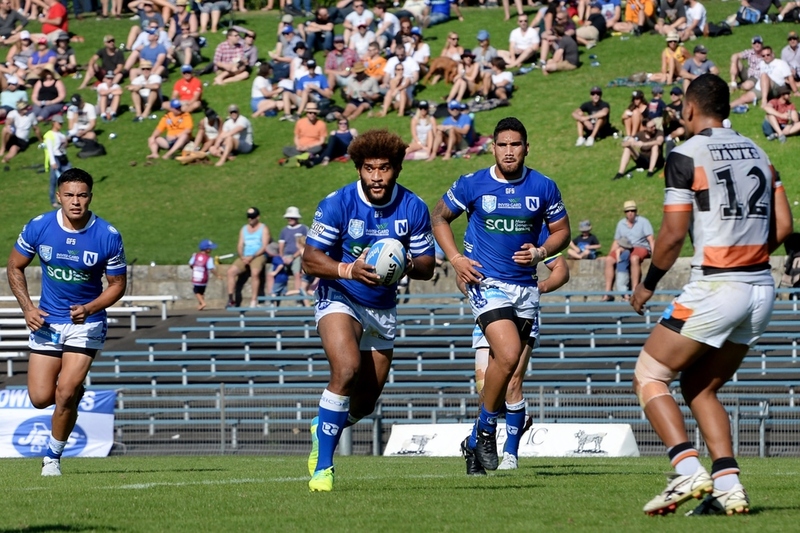 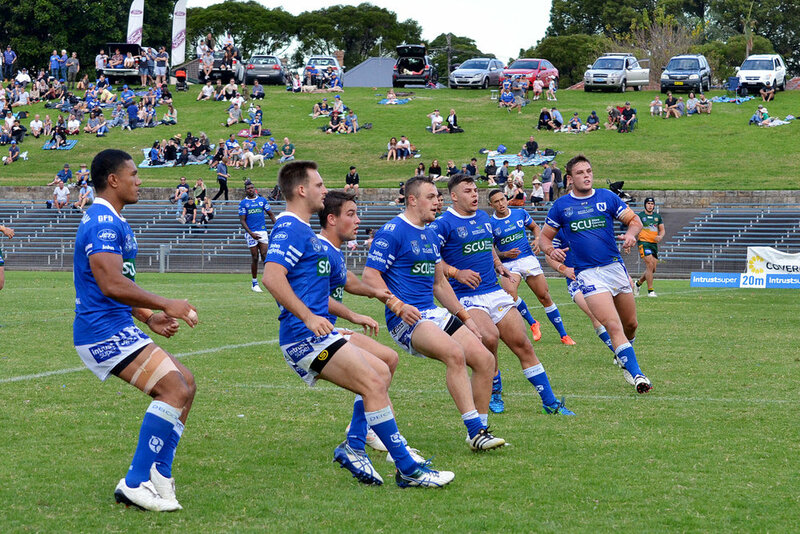 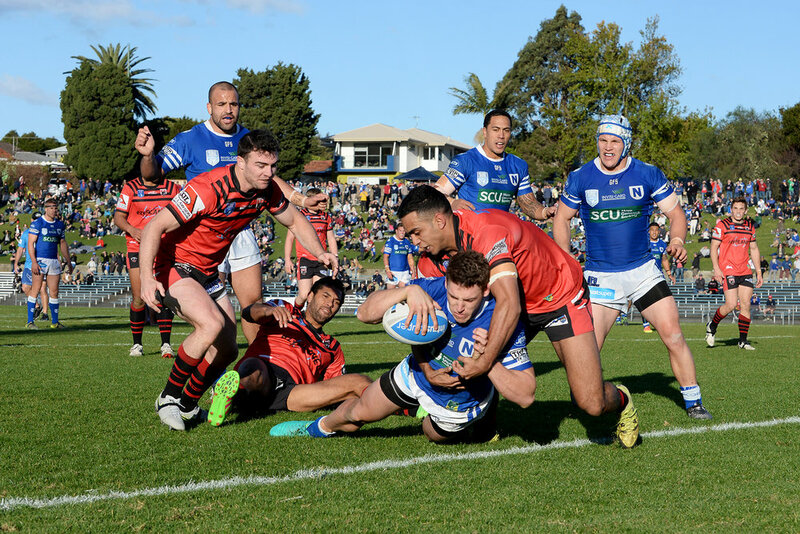 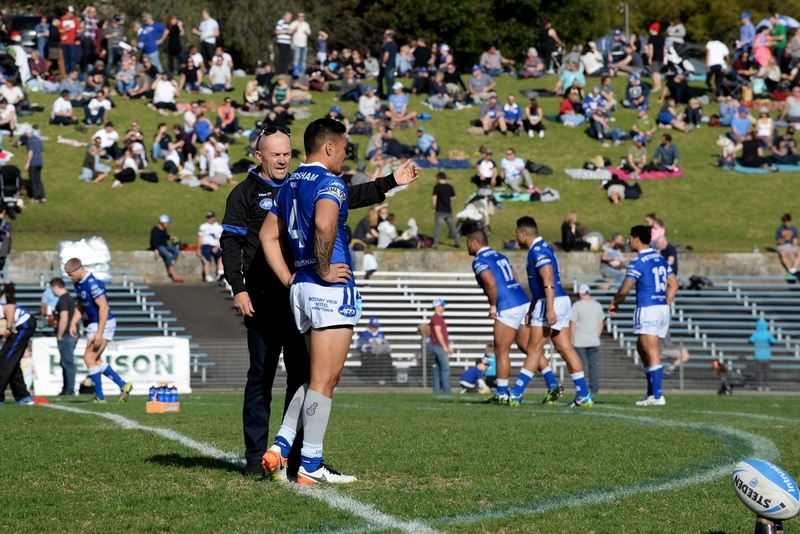 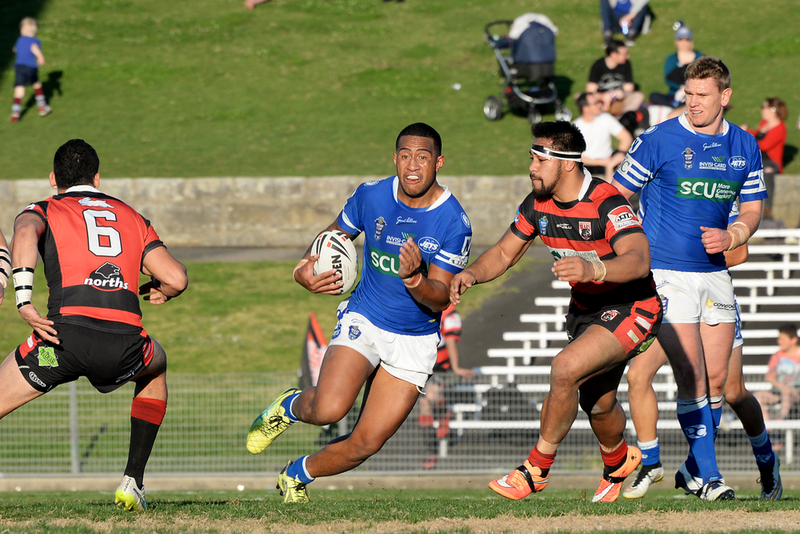 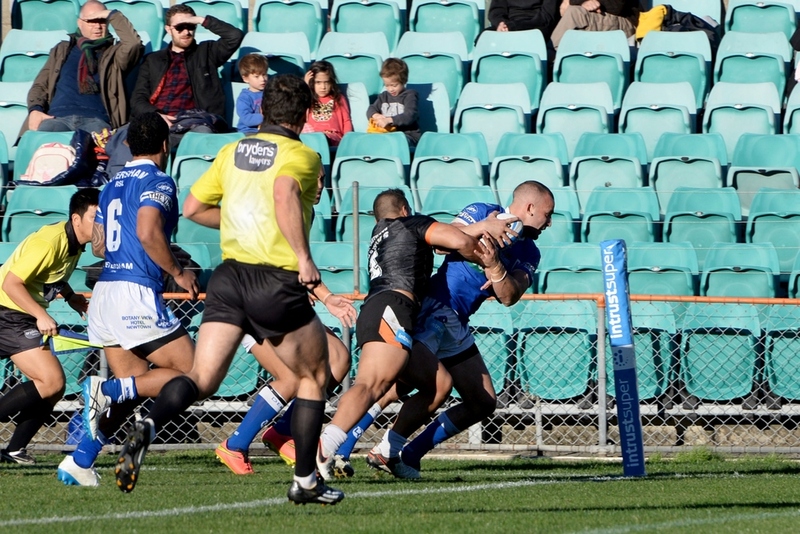 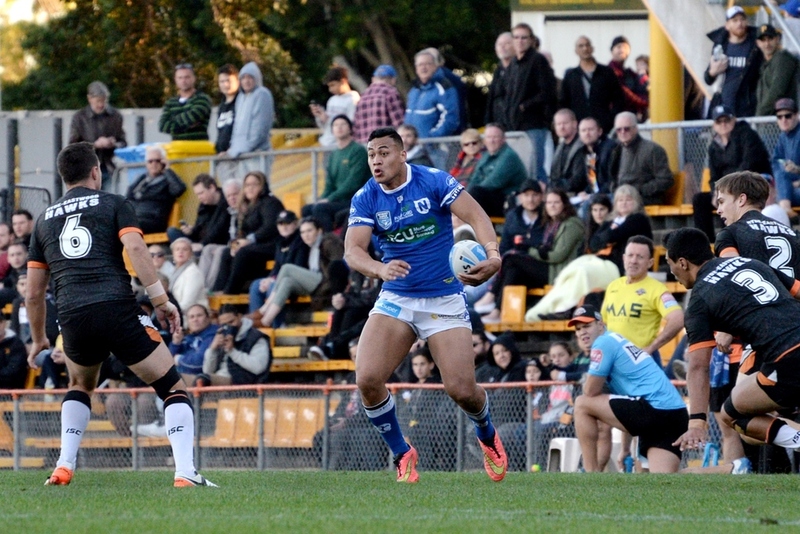 Newtown Jets (38) v New Zealand Warriors (6), Henson Park, Saturday 18th June. 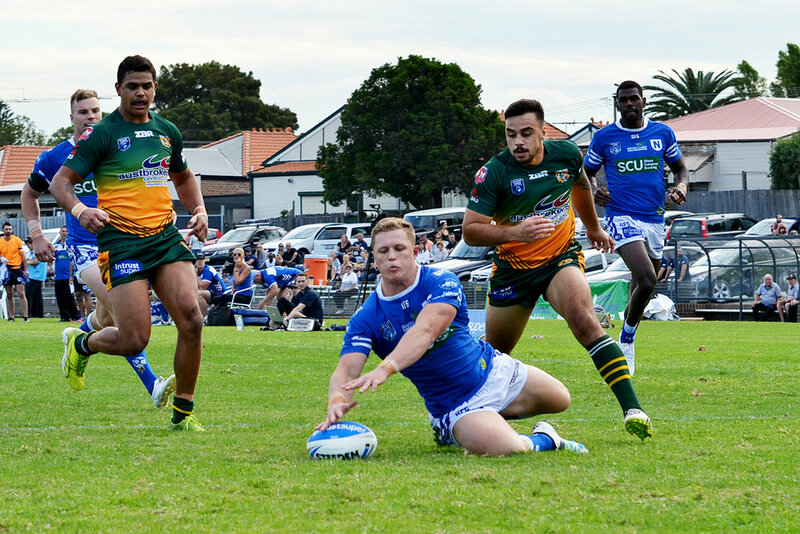 The Jets turned it on to thump the competition leaders in a mighty Henson Park performance. 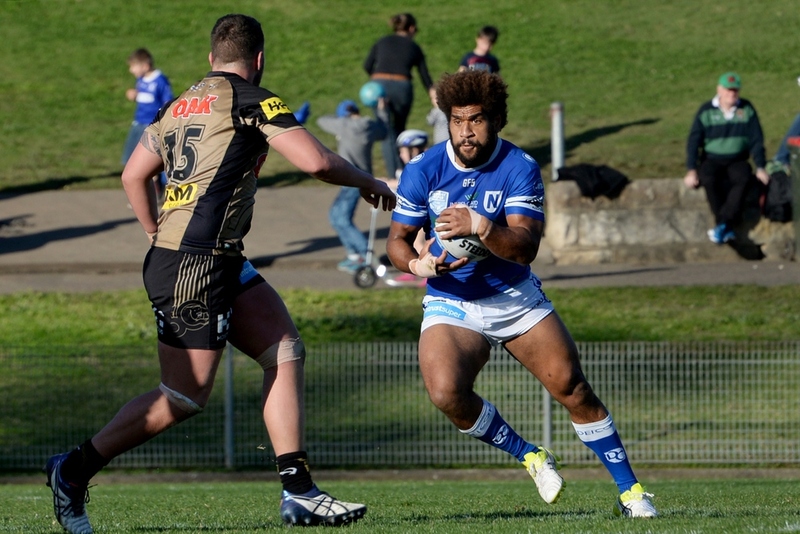 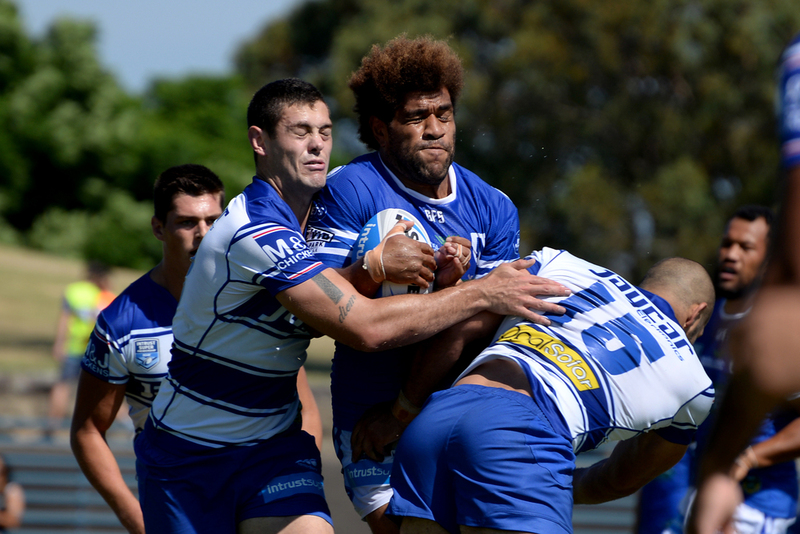 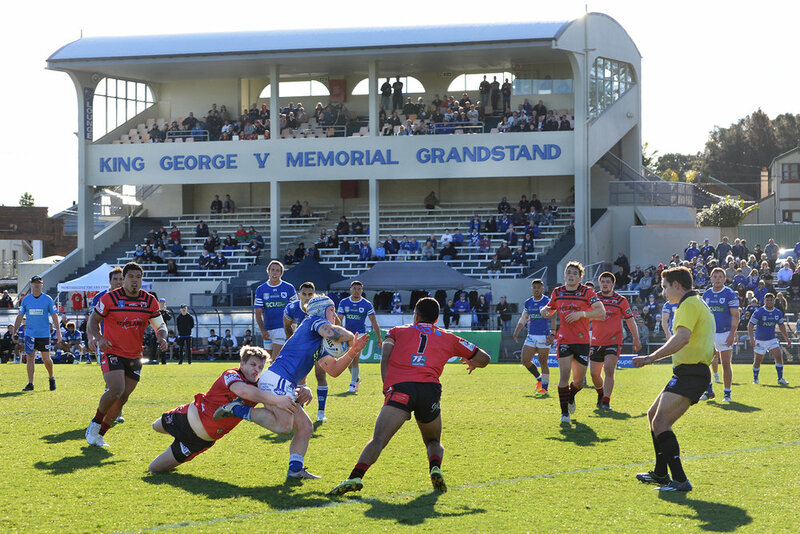 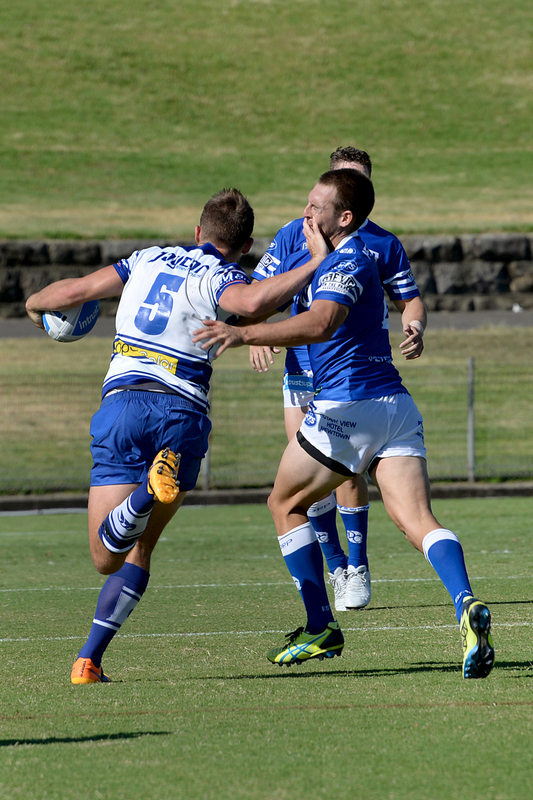 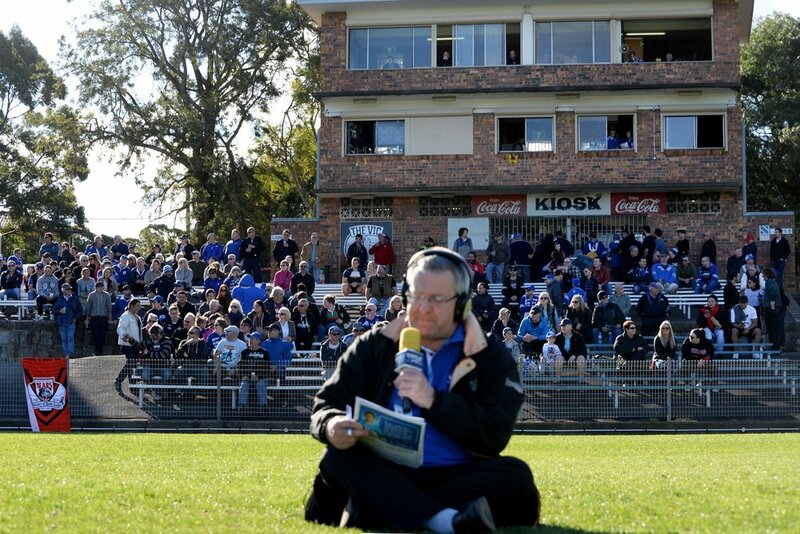 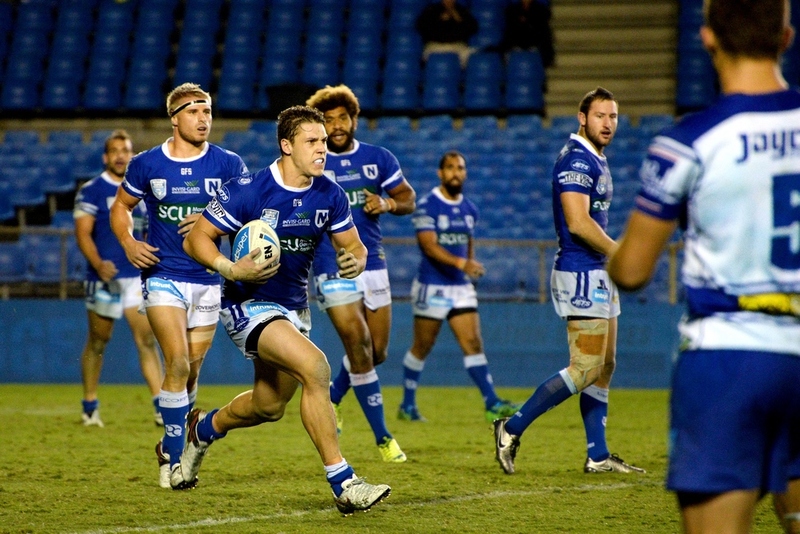 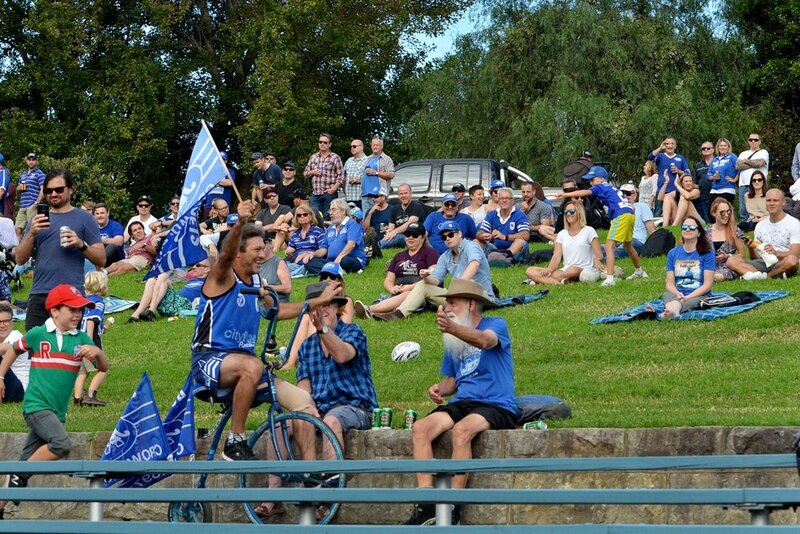 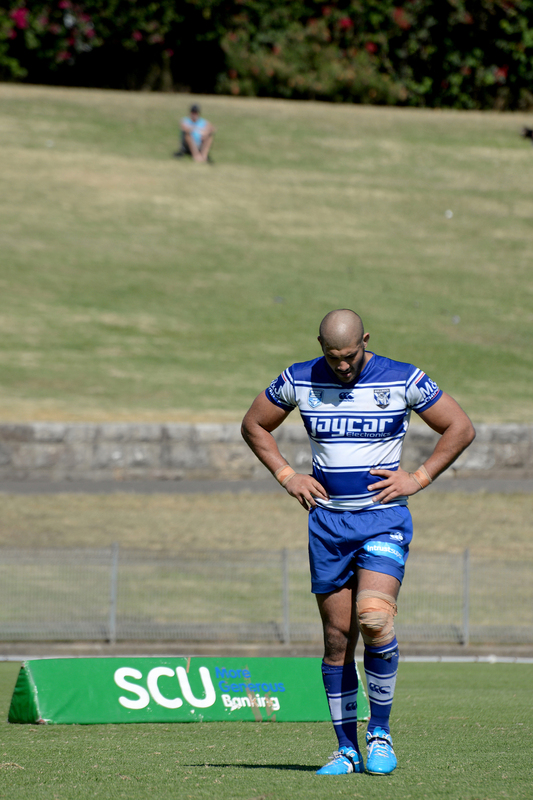 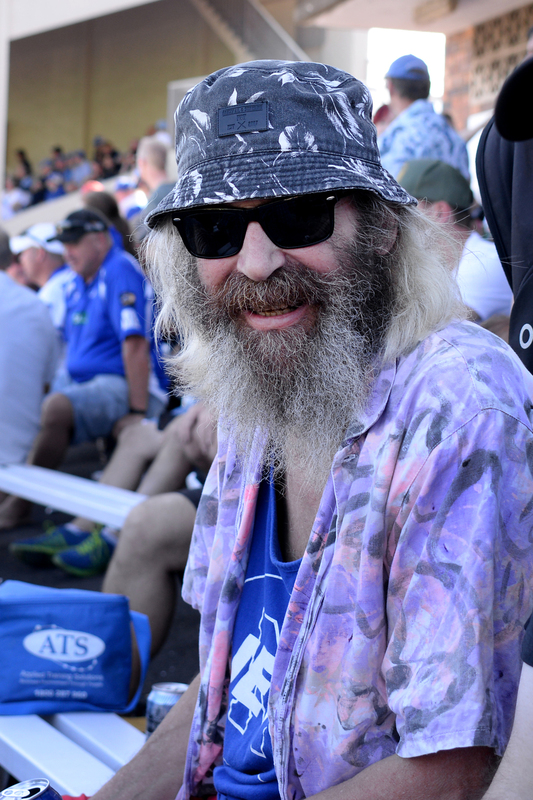 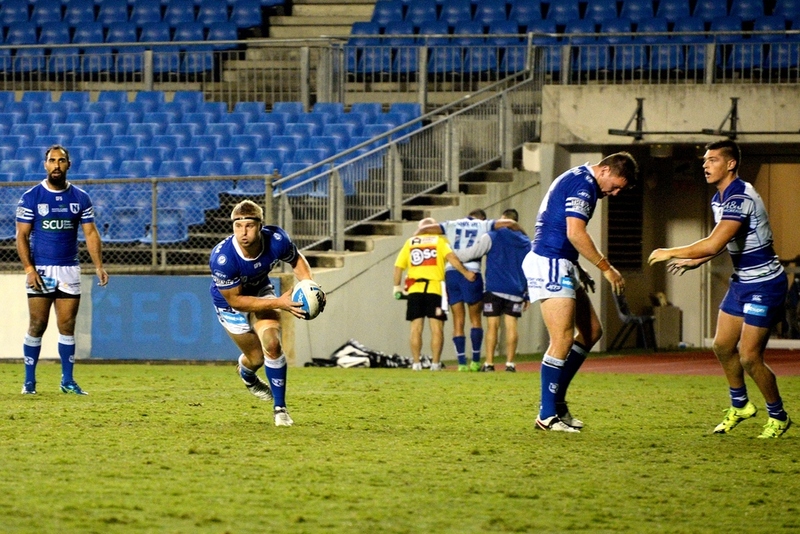 Newtown Jets (28) v Canterbury Bulldogs (22), Belmore Oval, Friday 8th April. 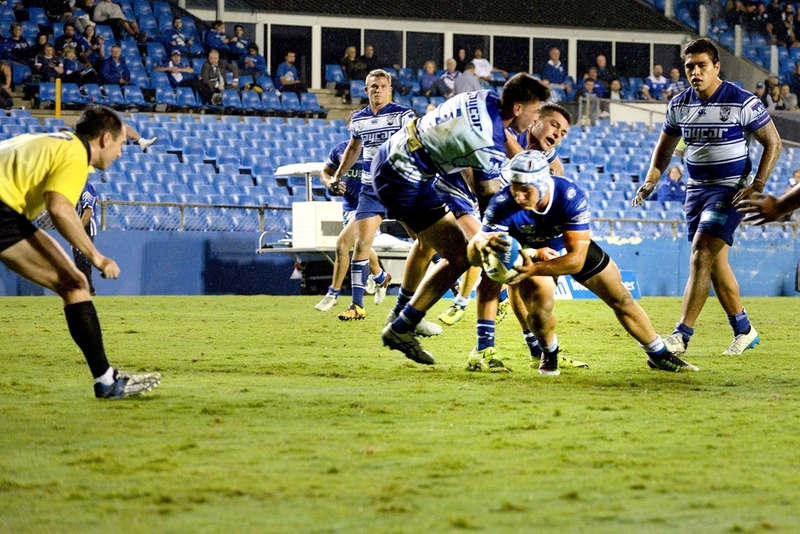 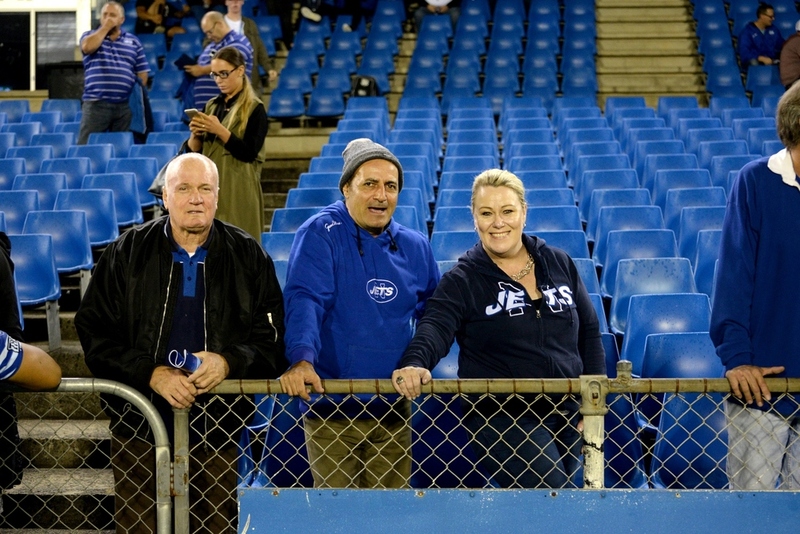 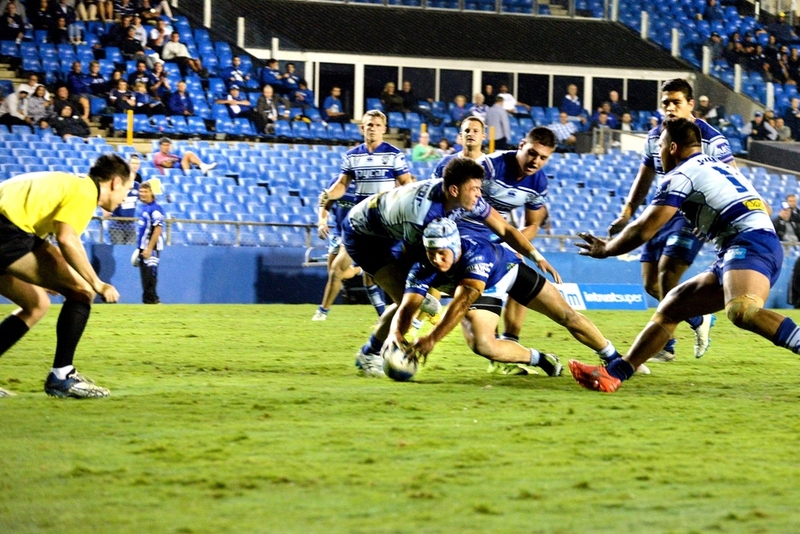 The Jets woke up half way through the first half and overturned an 18 point deficit to roll over the Bulldogs in a brutal encounter under the floodlights at Belmore Oval. 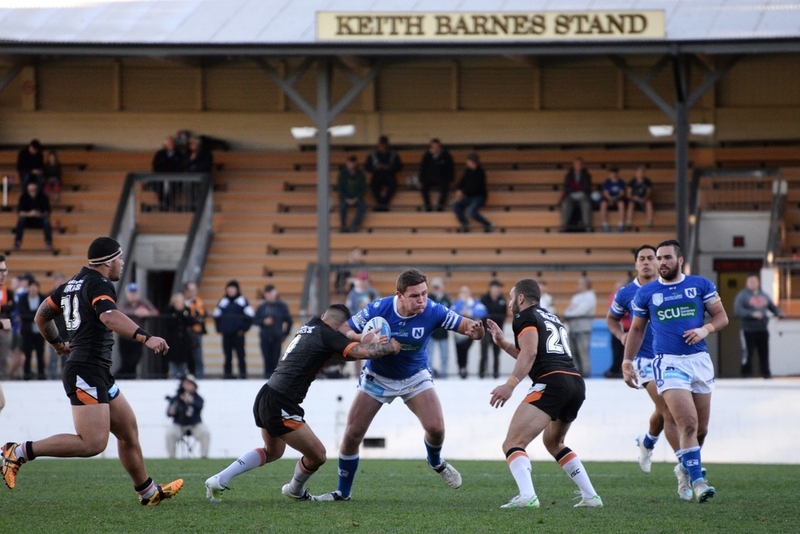 Newtown Jets (38) v Western Tigers (14), Henson Park, Saturday 2nd April. 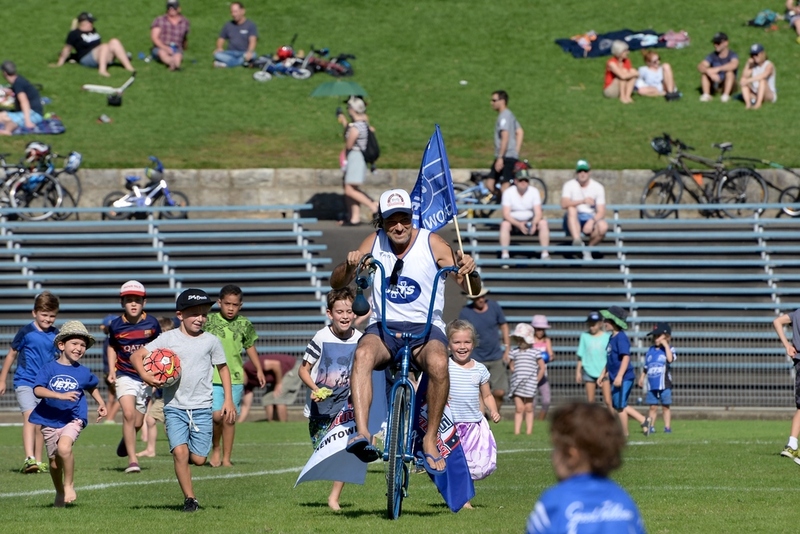 The Jets turned on the style with one of their biggest wins in years as they dazzled the big "Hipster Day" crowd on a glorious day at Henson Park against the hapless Tigers. 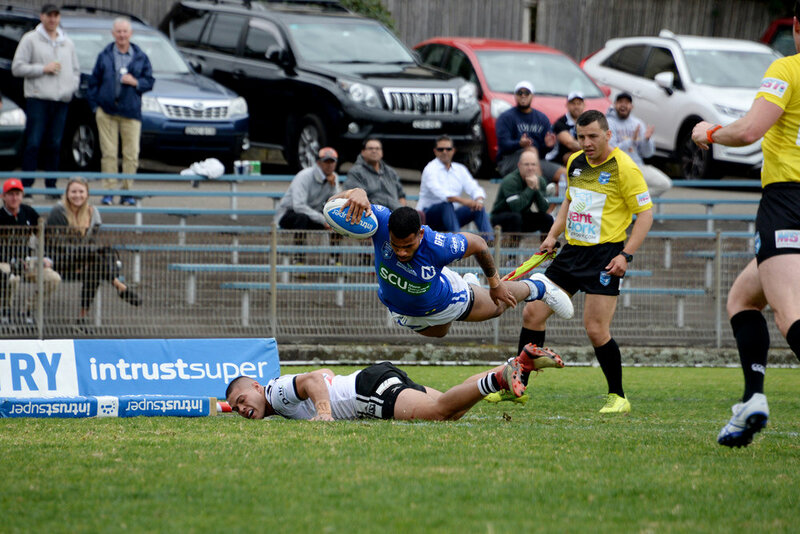 Please click on the thumbnails below to open the image, then click on right arrow to continue the slide show. 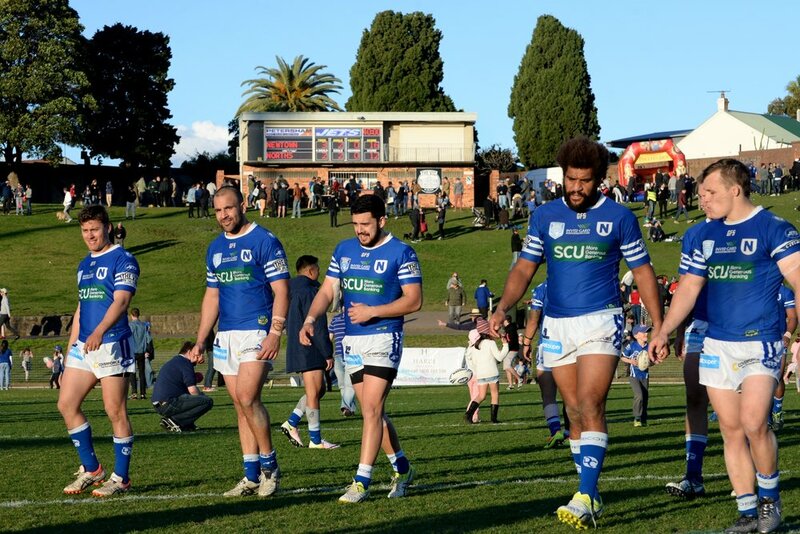 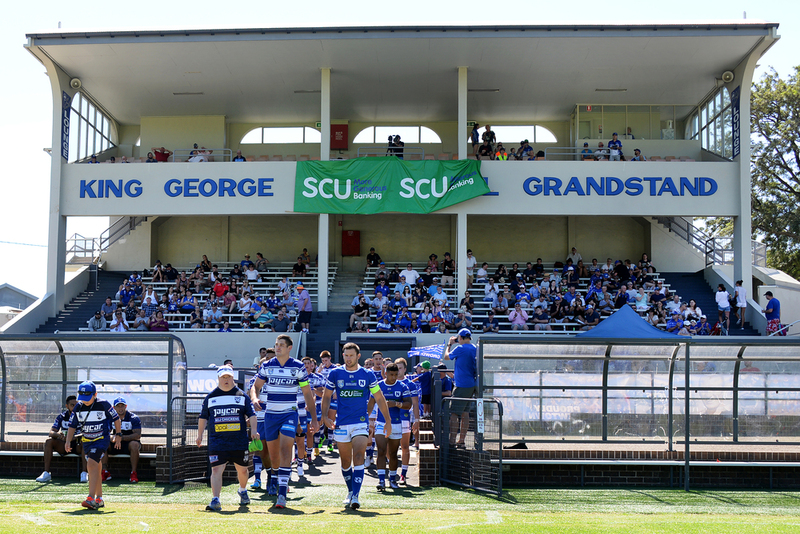 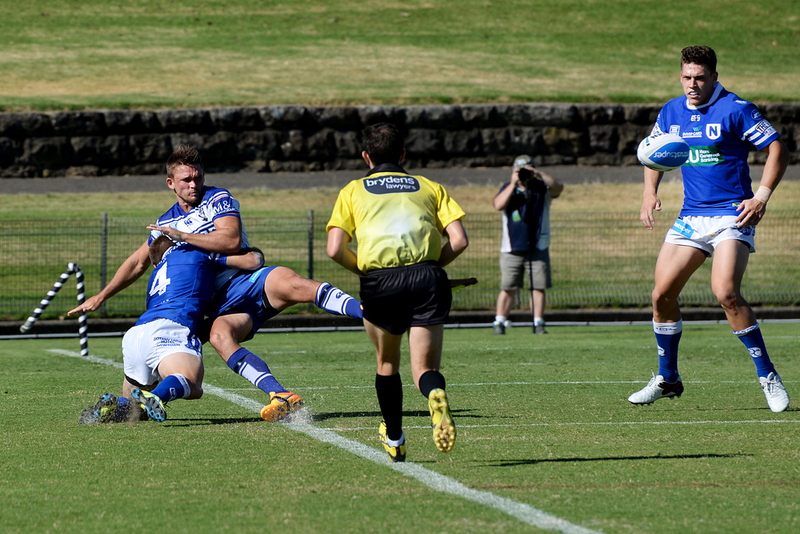 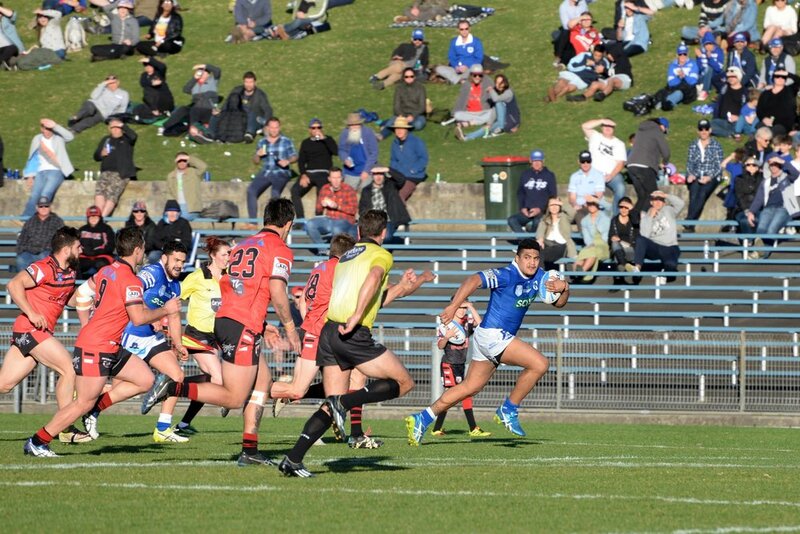 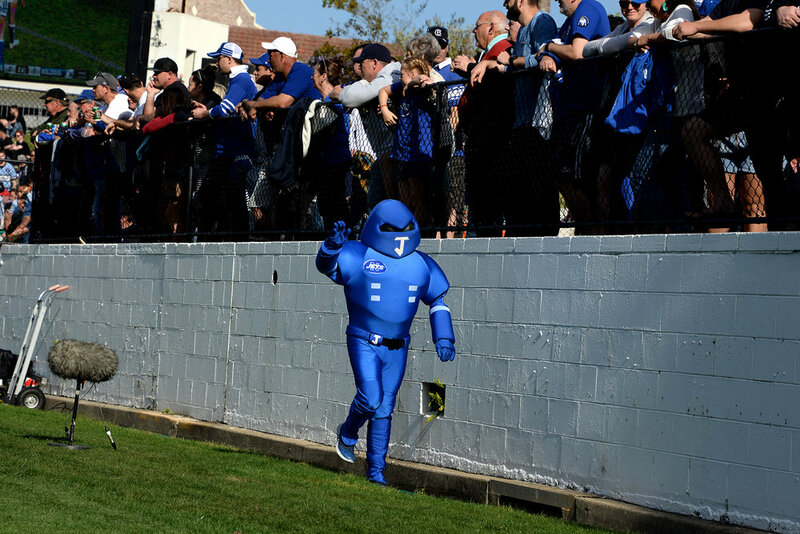 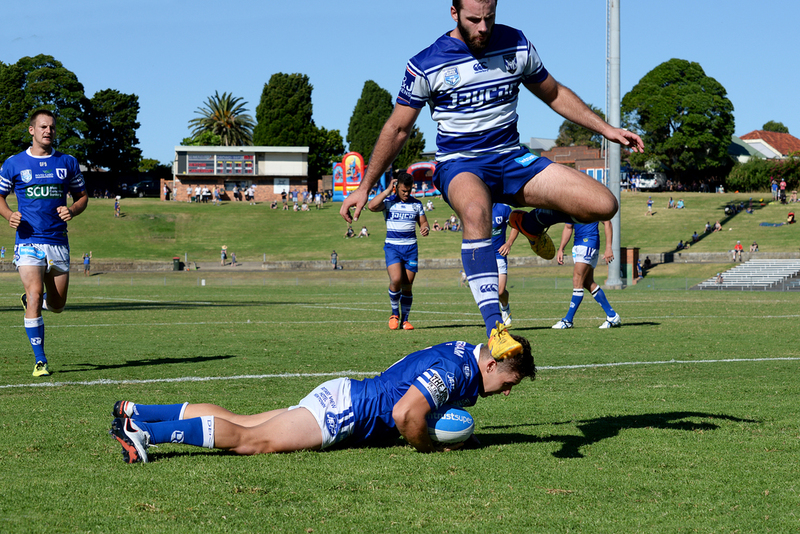 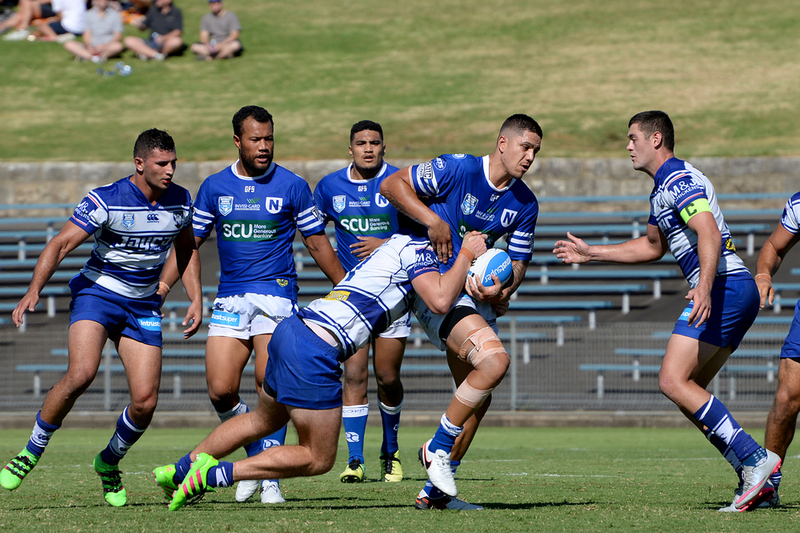 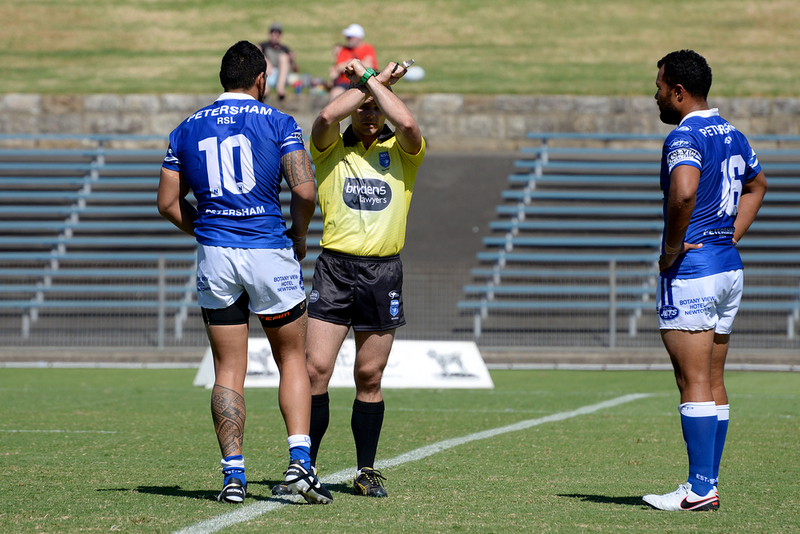 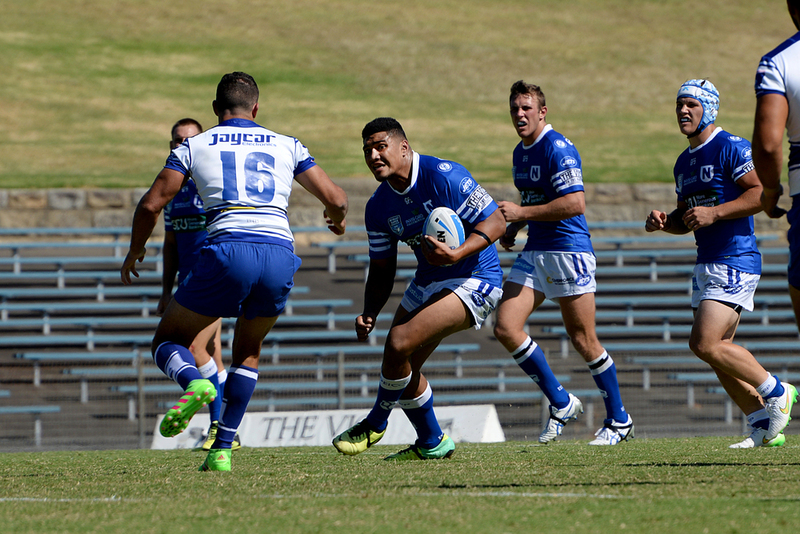 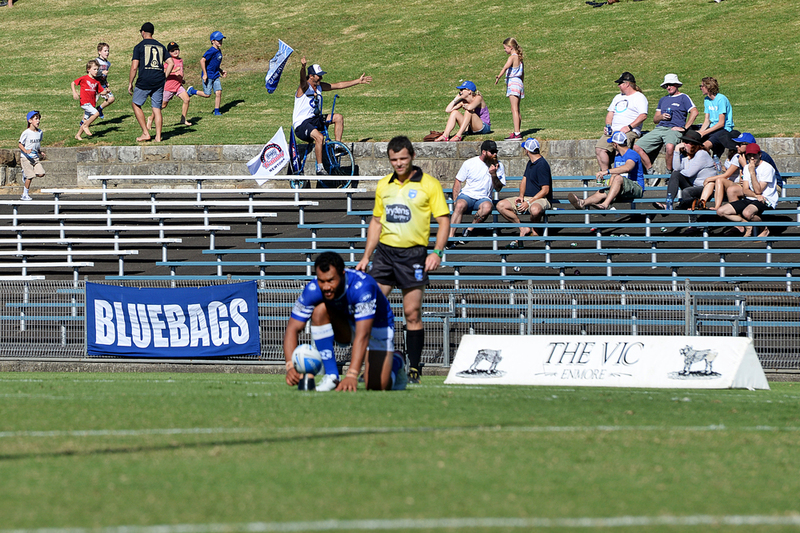 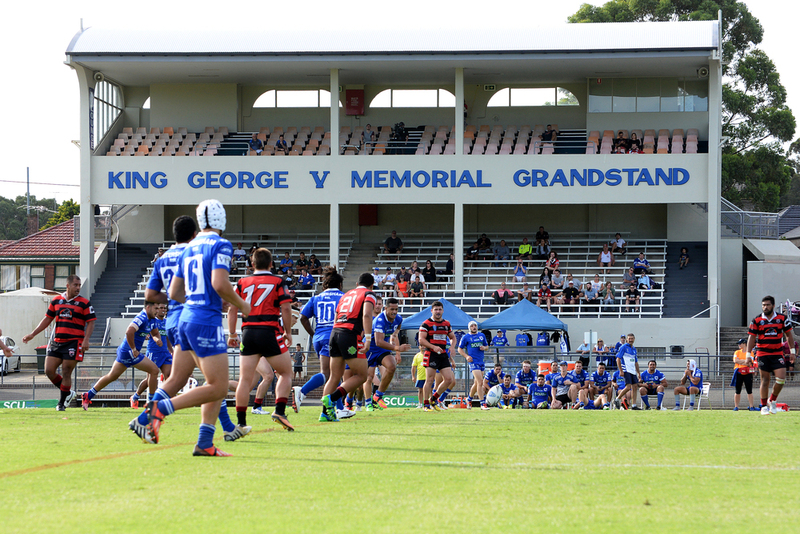 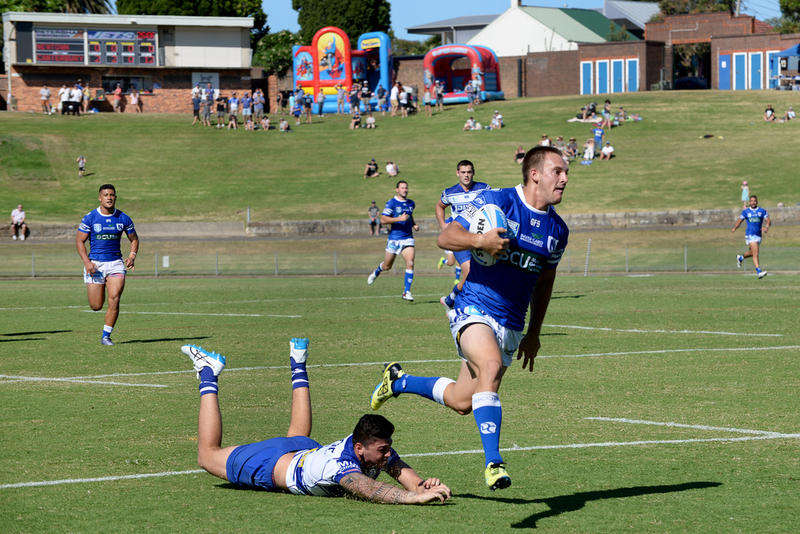 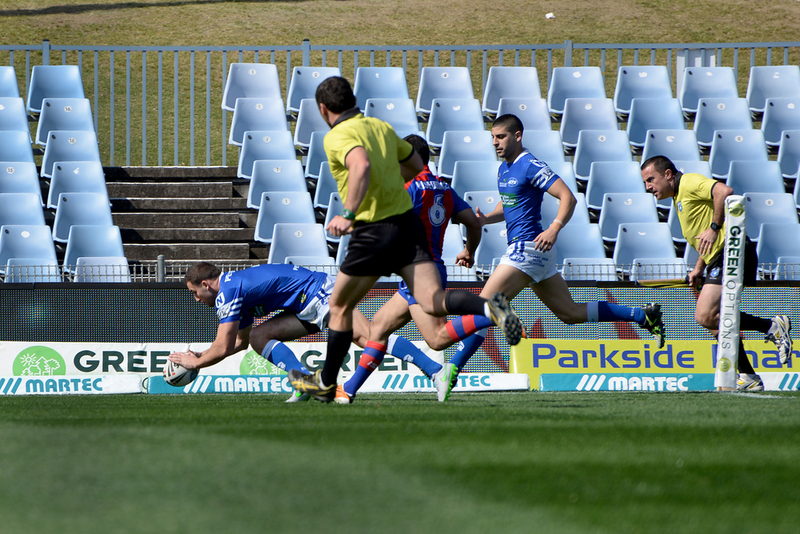 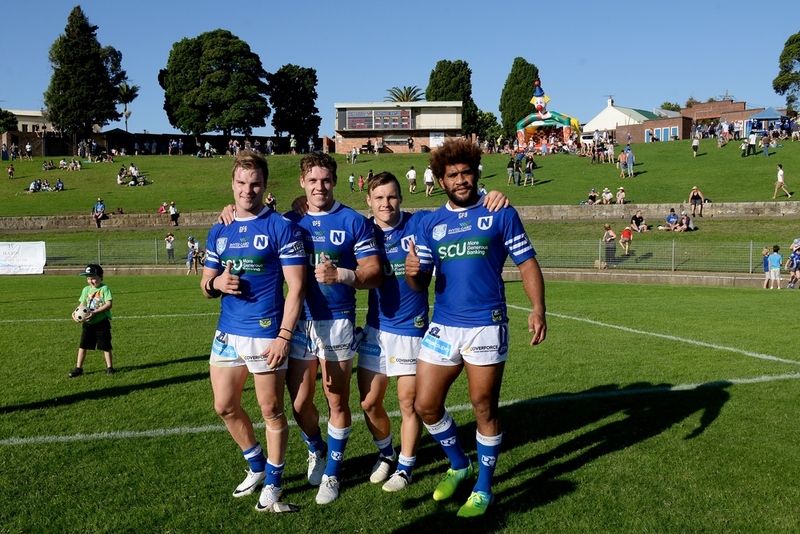 Newtown Jets (16) v Canterbury Bulldogs (16), Henson Park, Saturday 5th March. 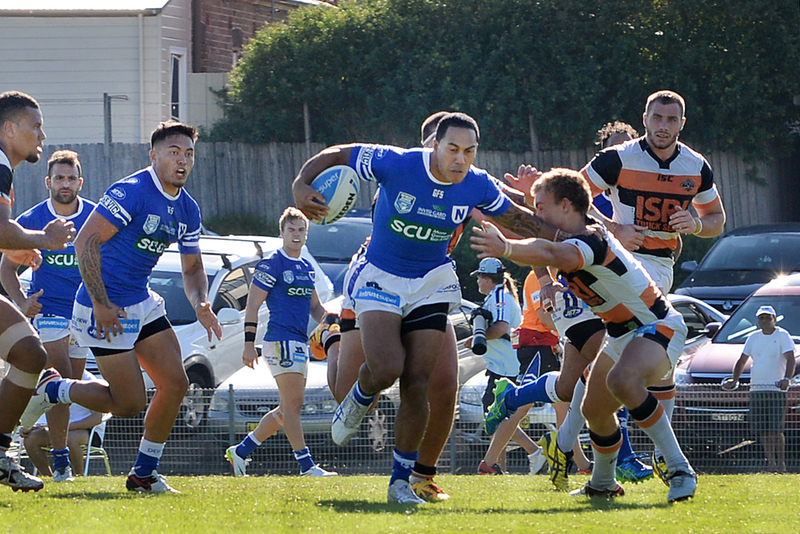 Always a hard fought local derby this season's opener was no exception with both sides battling for a hard earned point. 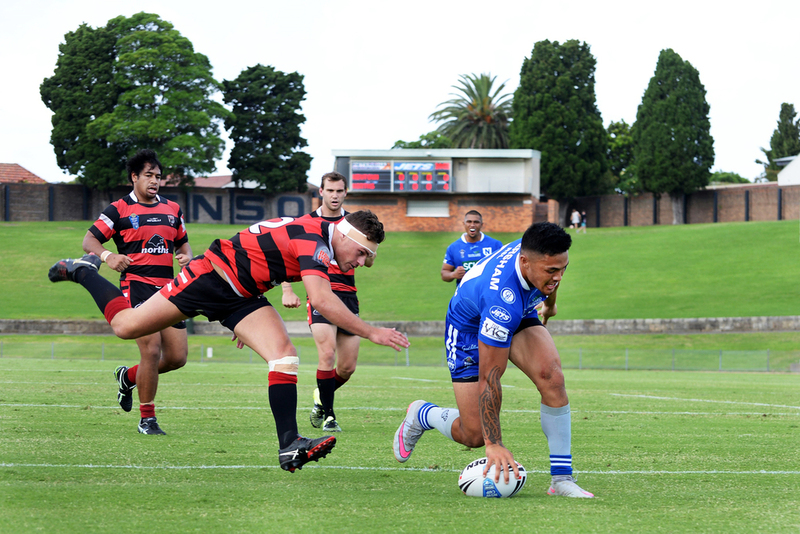 Pre-season Trial Match against the North Sydney Bears on the 6th February, the first tries of the year and all eight points in a narrow 8 - 4 win by the Jets. 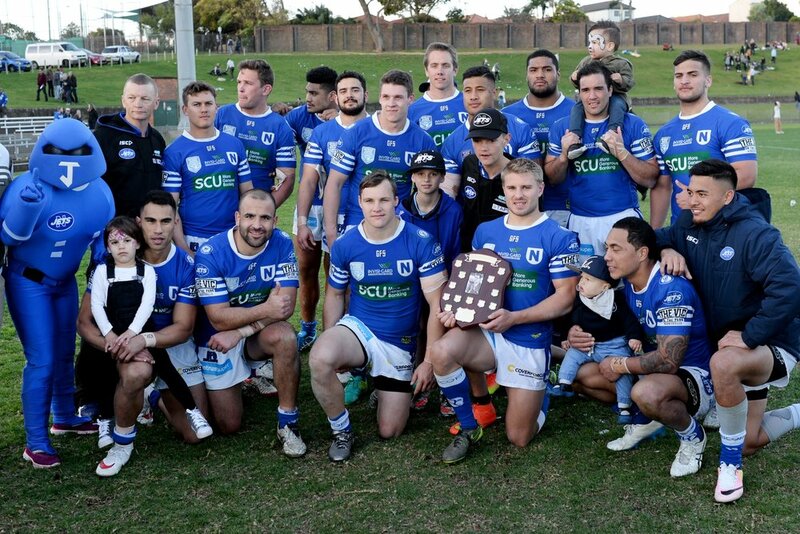 The Jets finish the season in Reunion Day style with a feisty 30 -22 victory over the Bears to retain the Frank Hyde Shield. 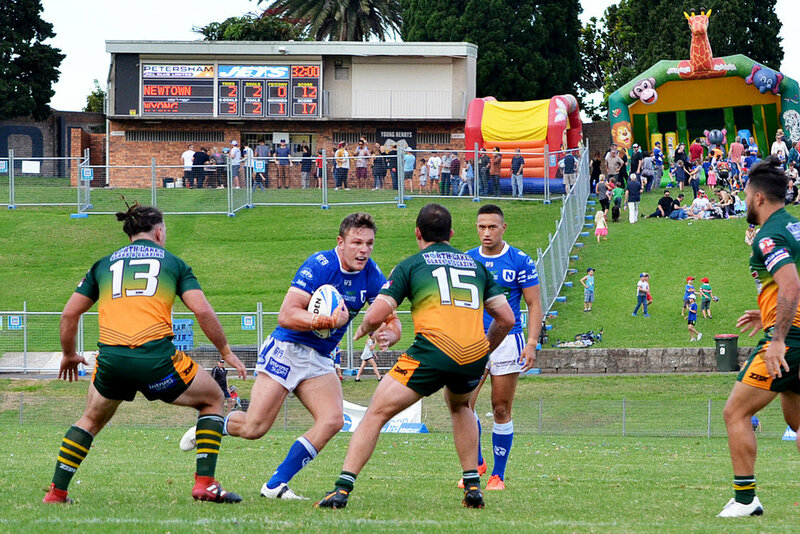 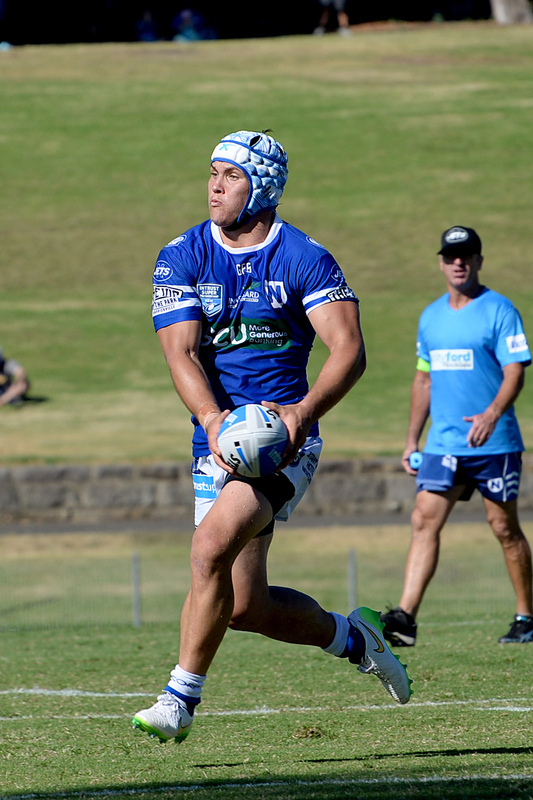 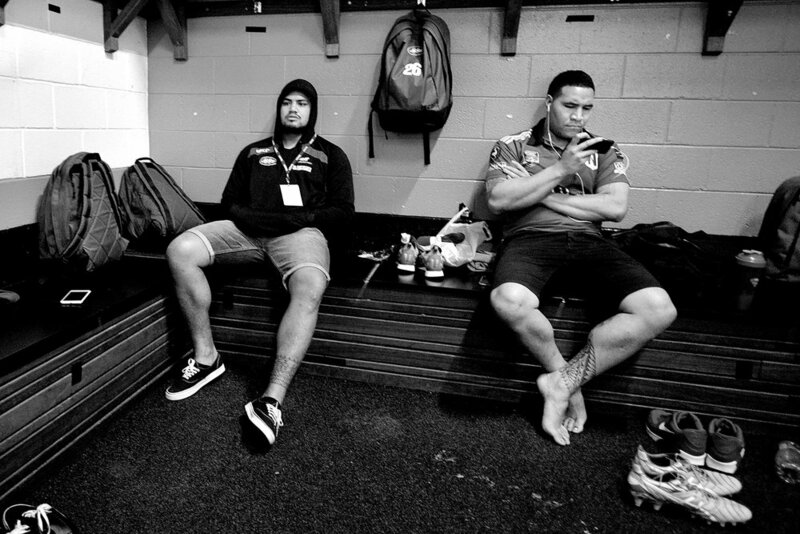 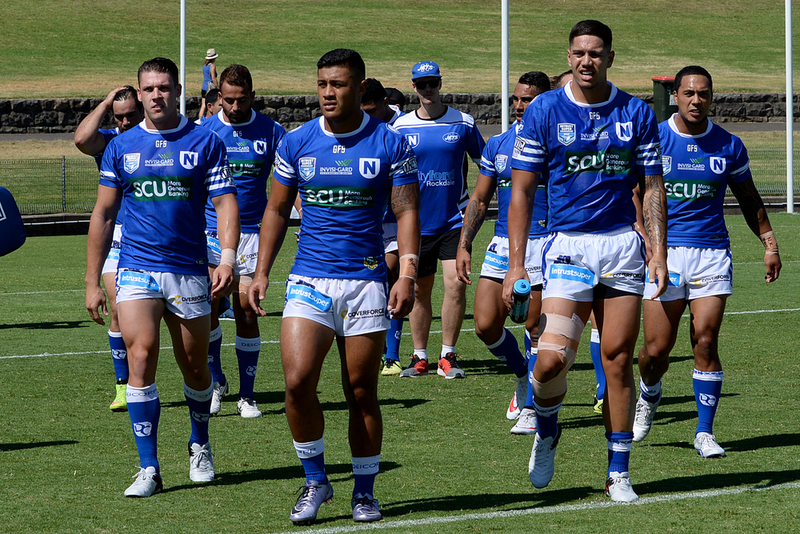 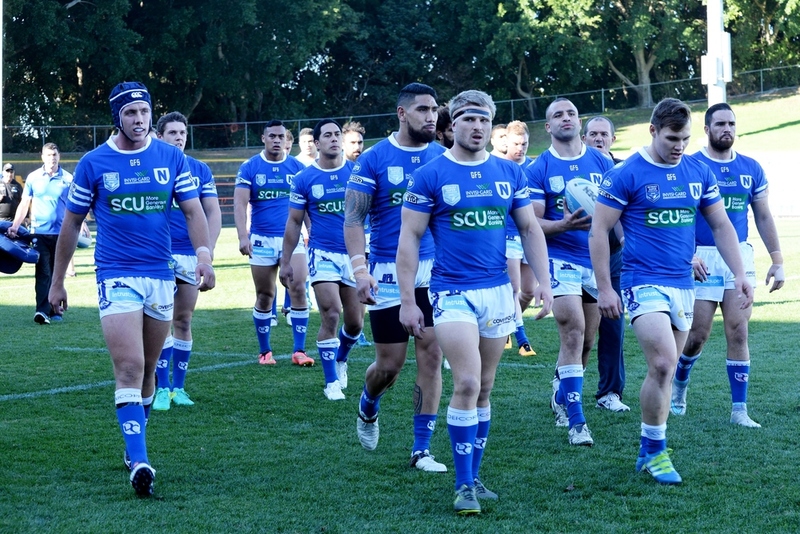 29th August, Henson Park 2015. 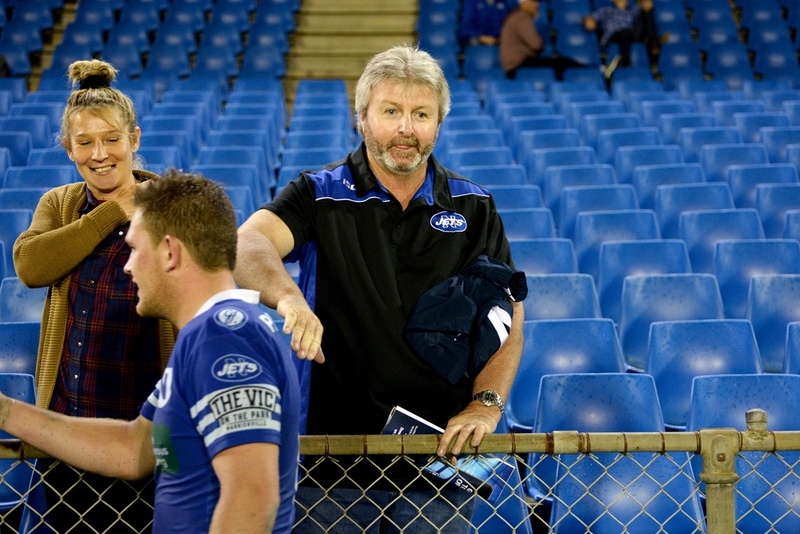 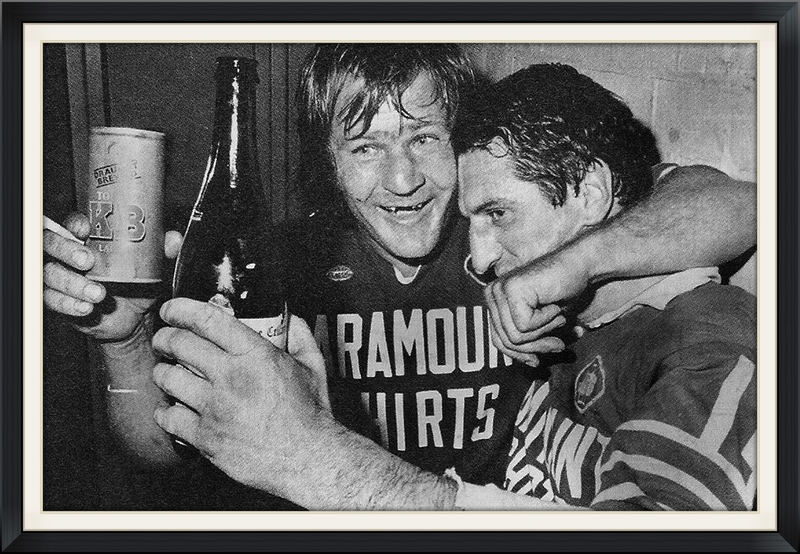 From an emotional send off to Keith Arnold a Bluebag forever before kick off to a gutsy performance and victory as well as celebrations in the sheds well into the night, this was another Reunion Day to cherish. 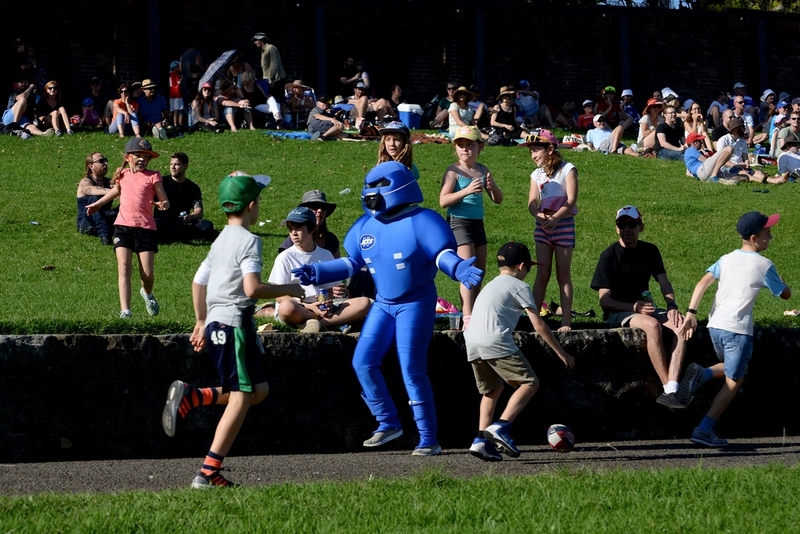 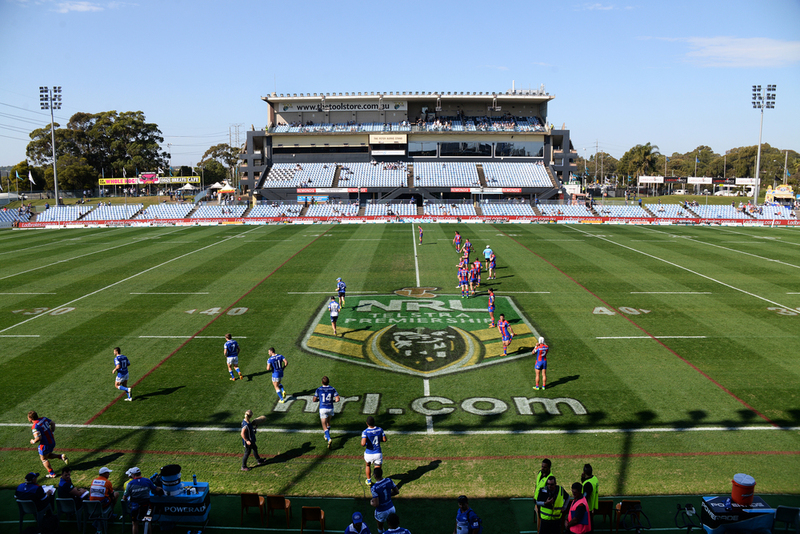 The Jets have crashed out of finals contention following a 26 - 40 defeat by the Knights at Remondis "Shark Park" Stadium, Cronulla, 22nd August despite leading 22 - 14 in the first half.